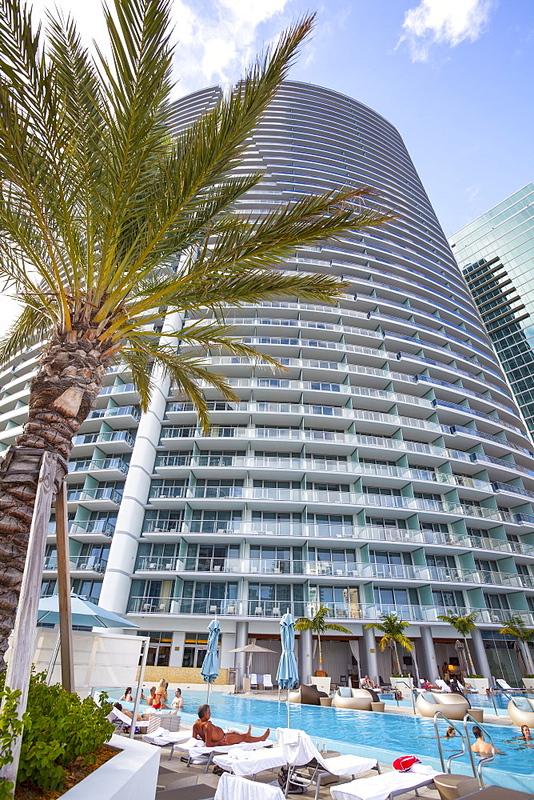 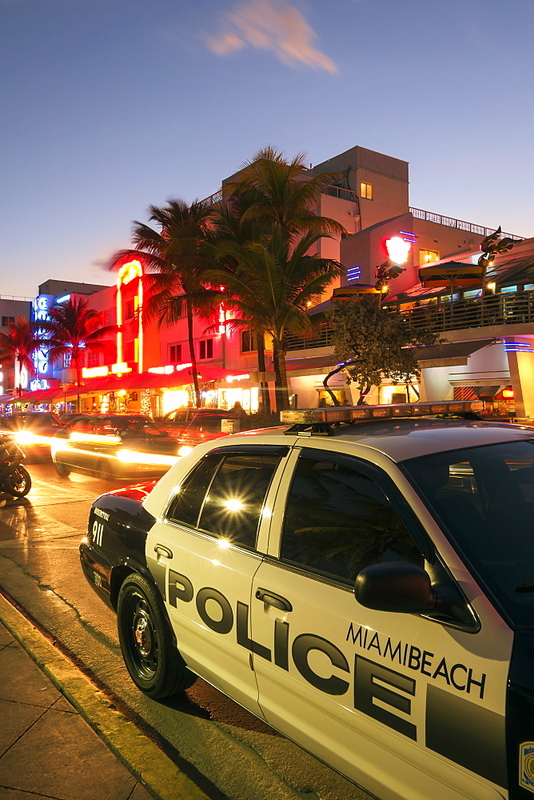 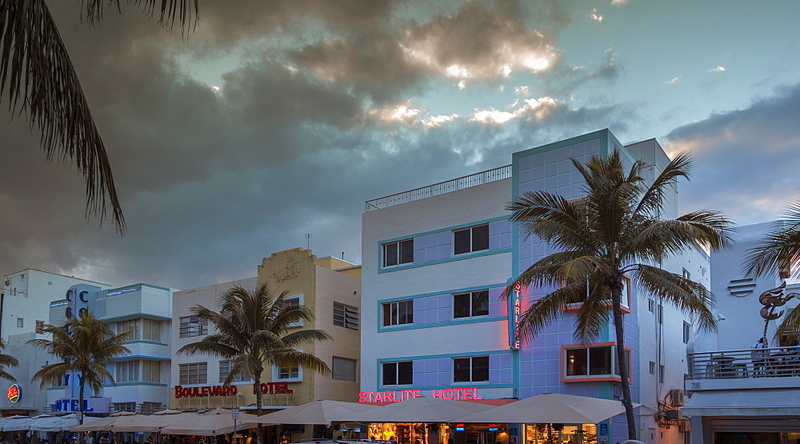 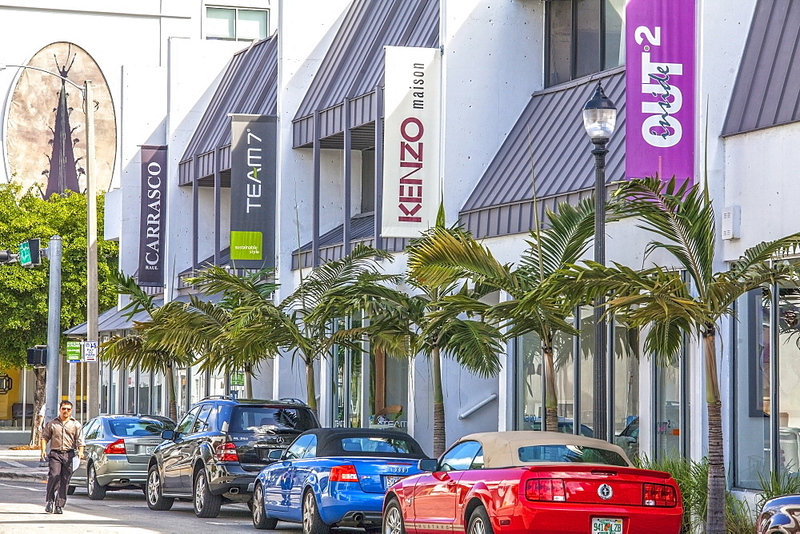 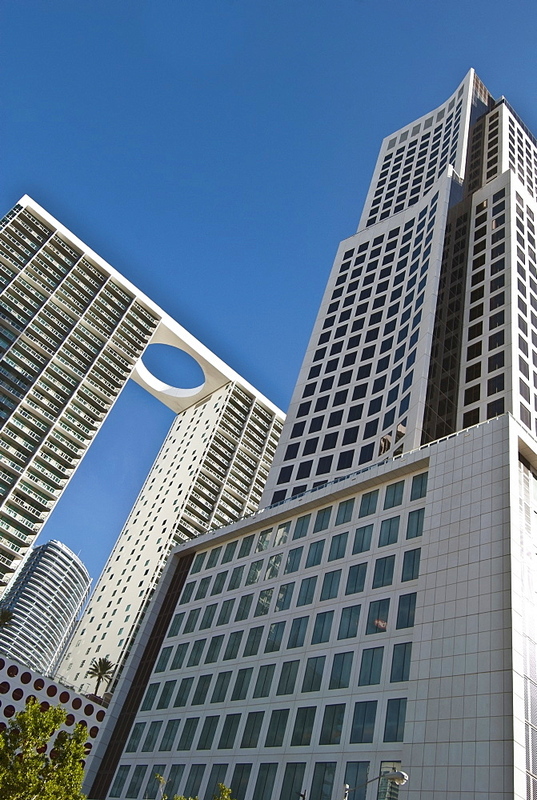 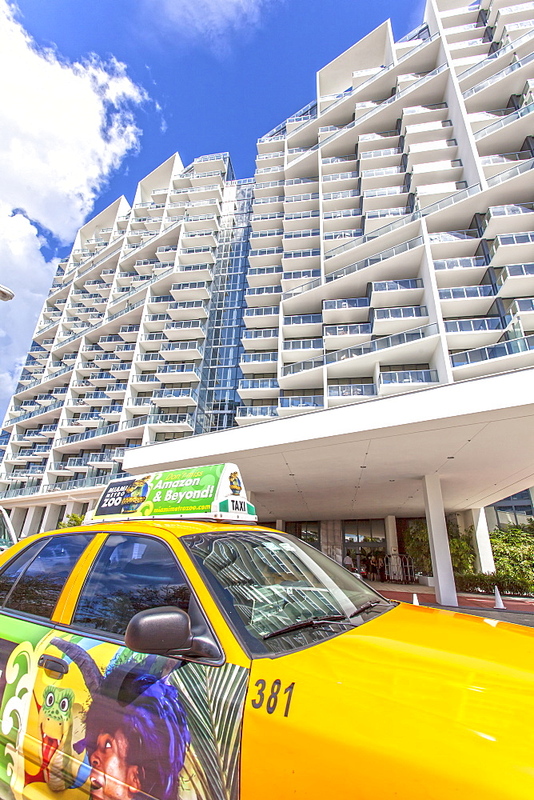 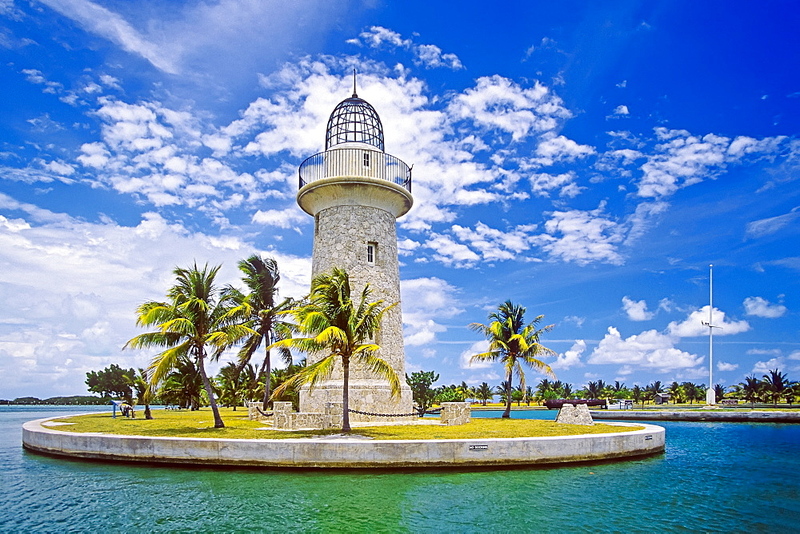 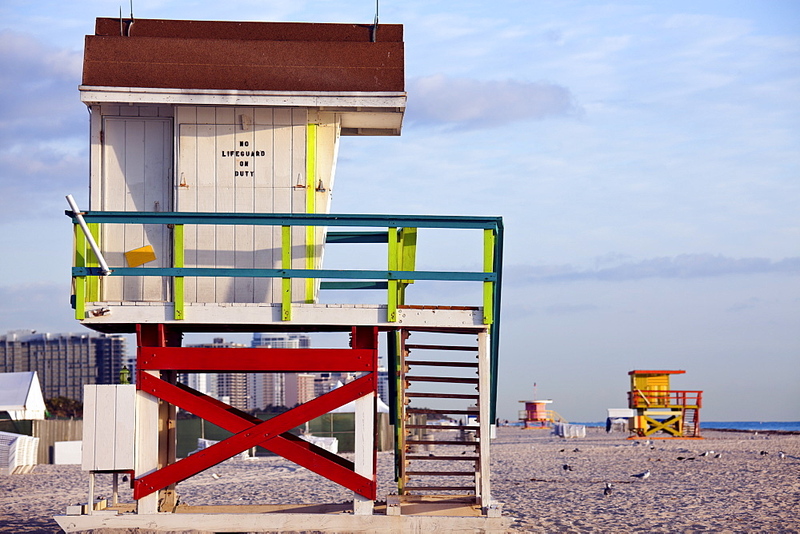 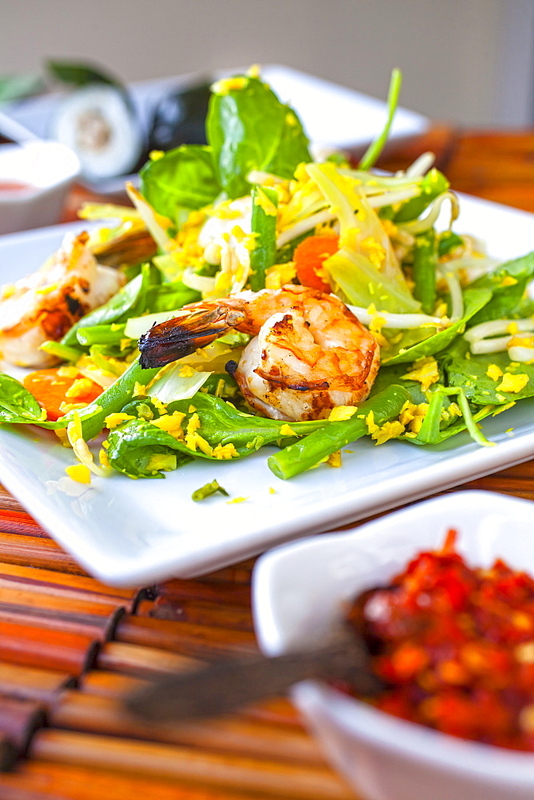 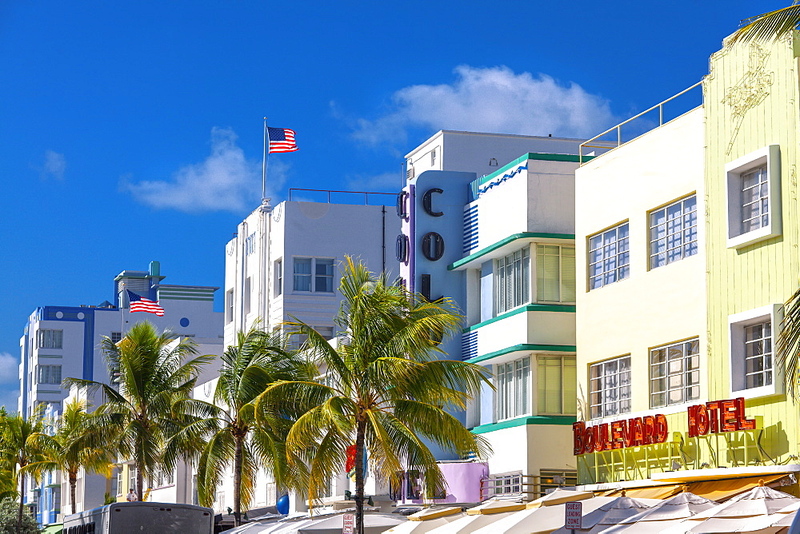 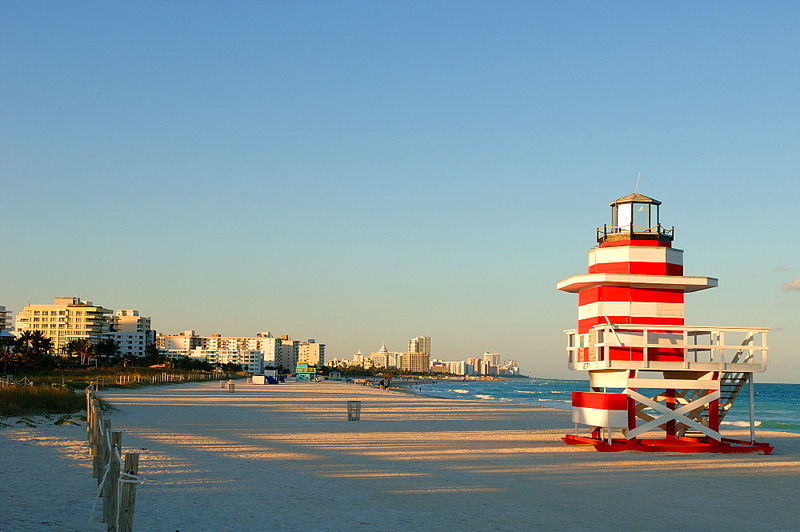 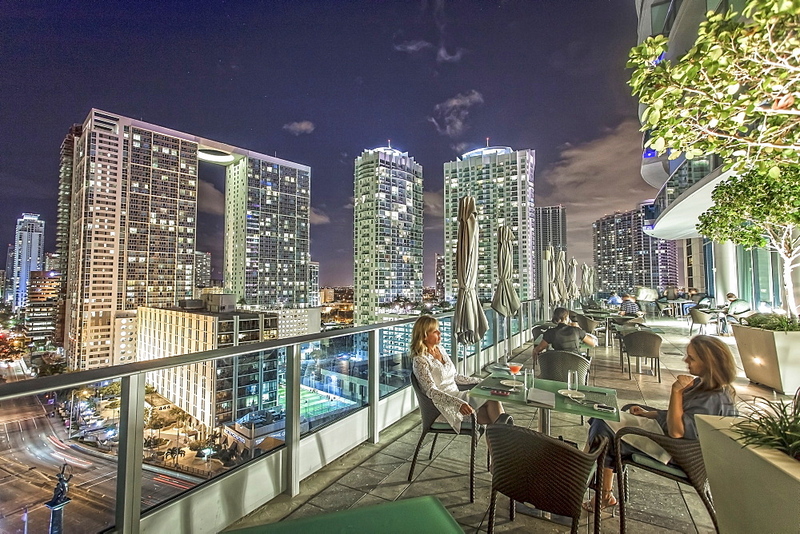 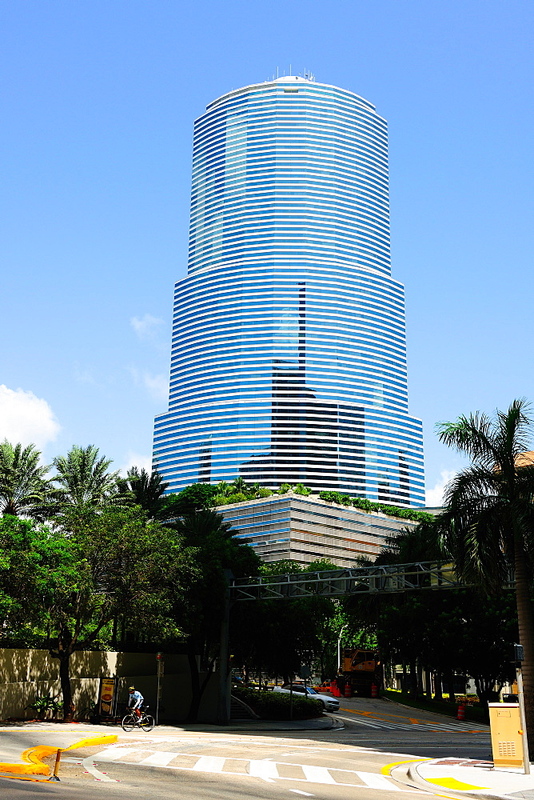 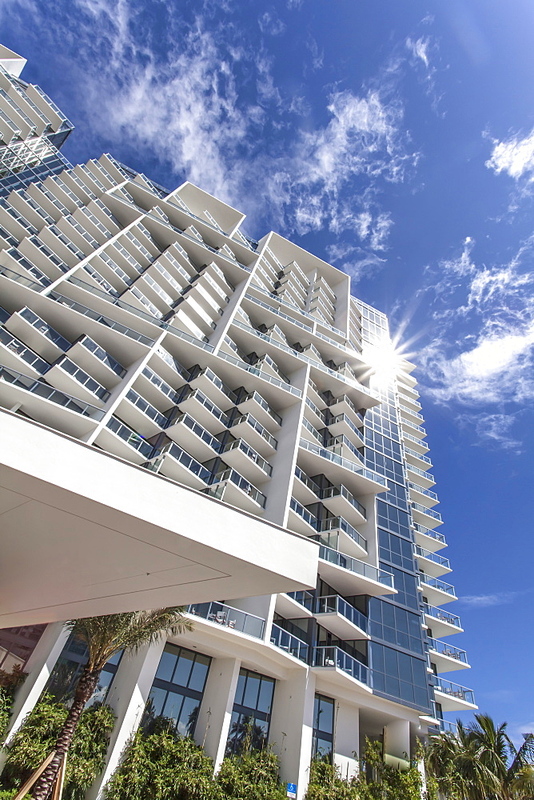 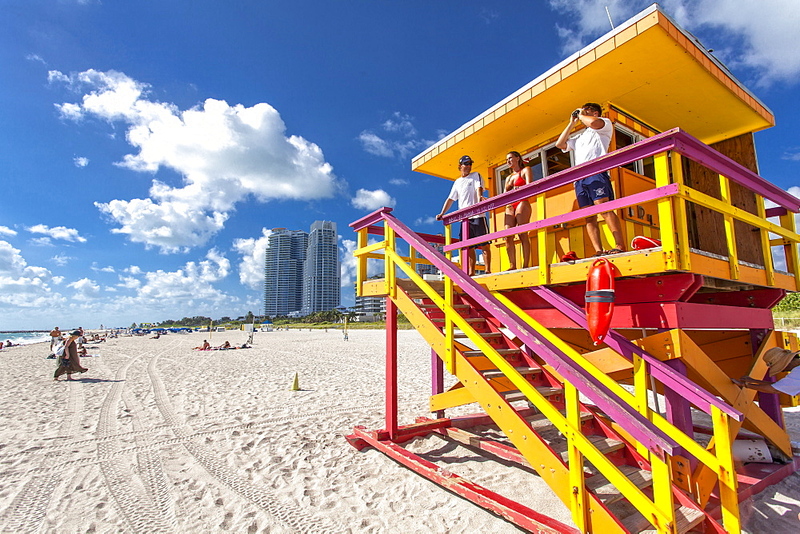 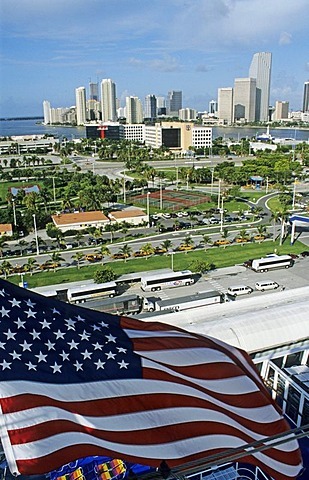 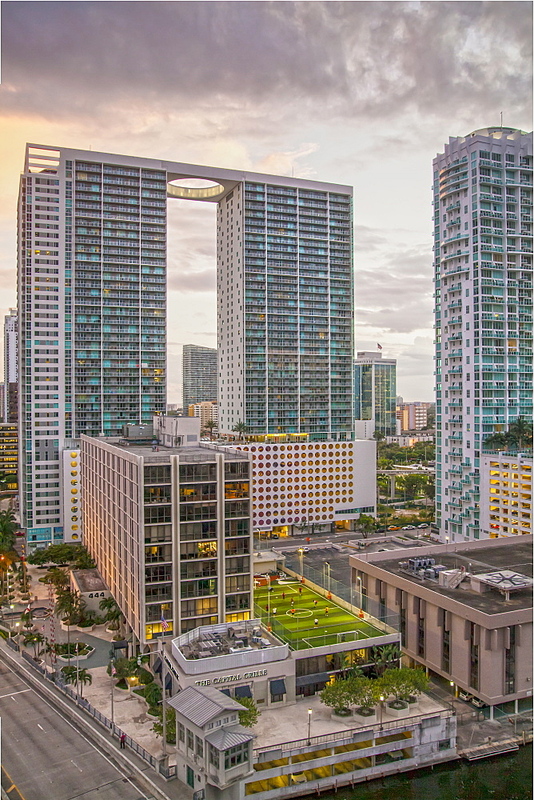 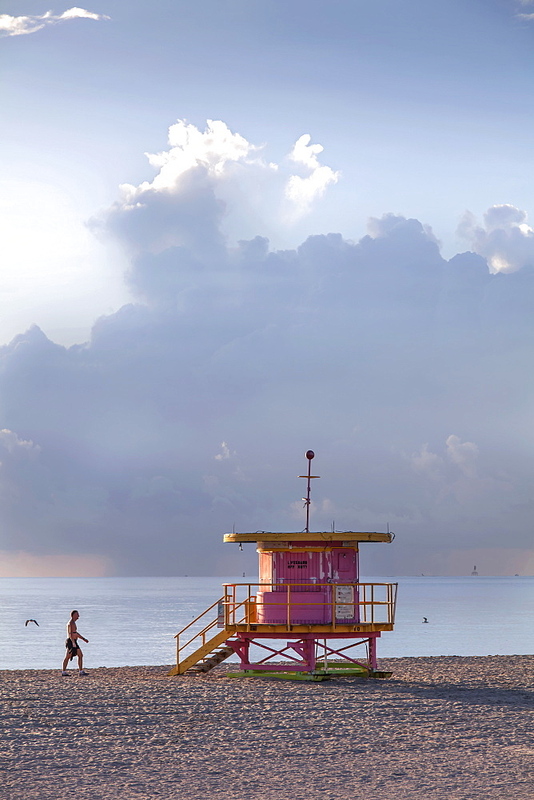 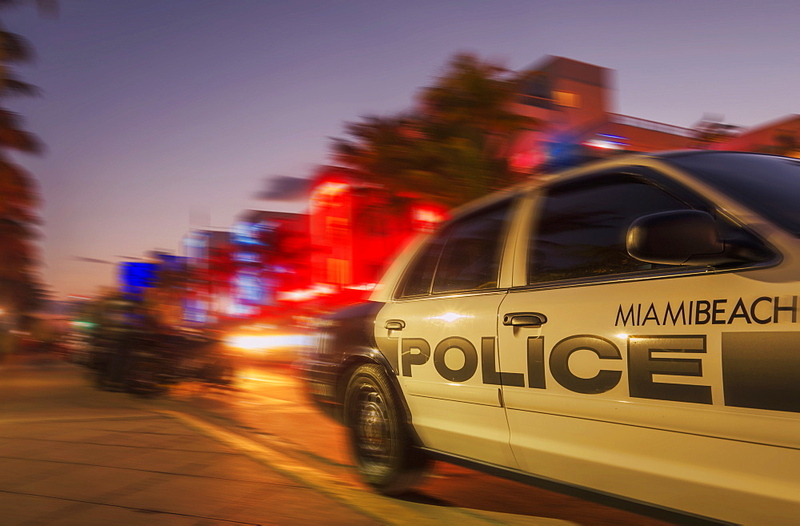 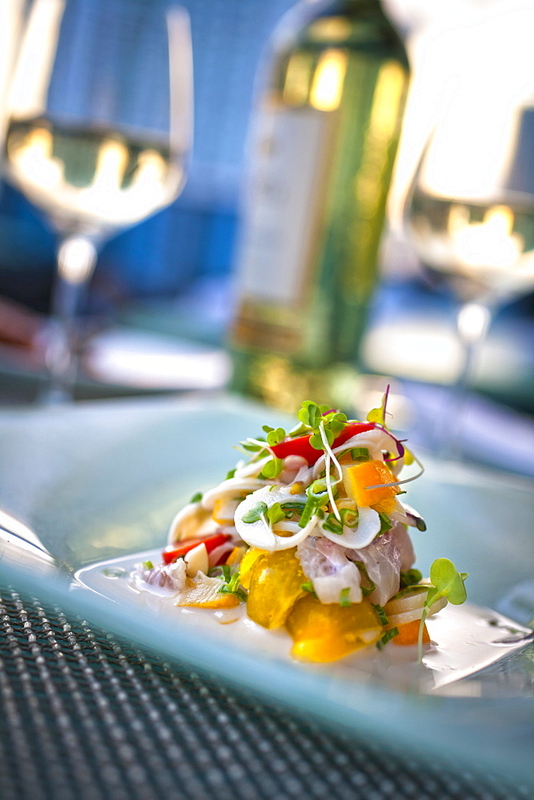 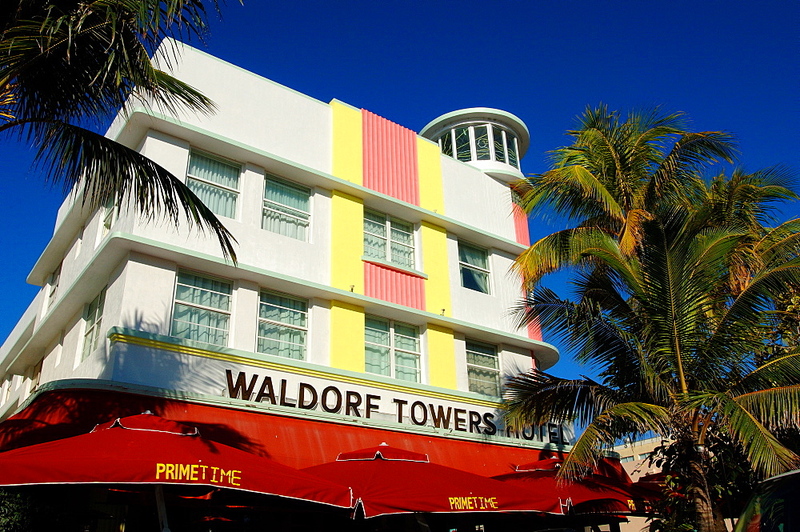 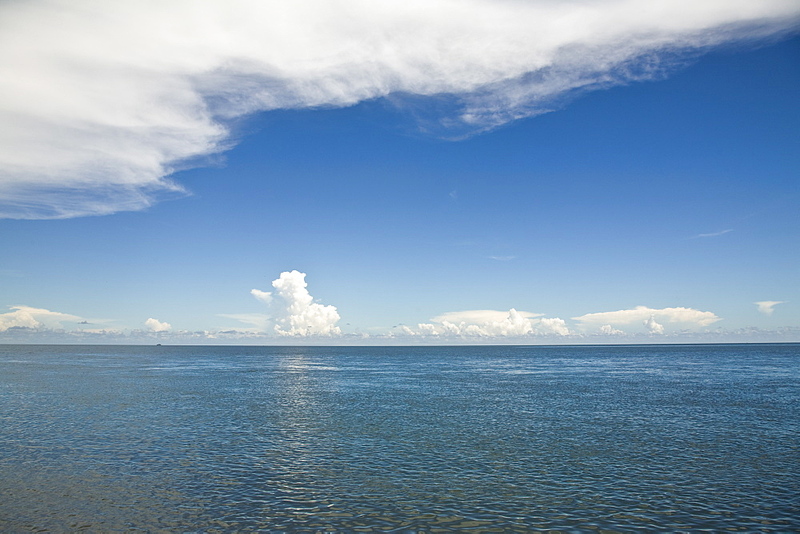 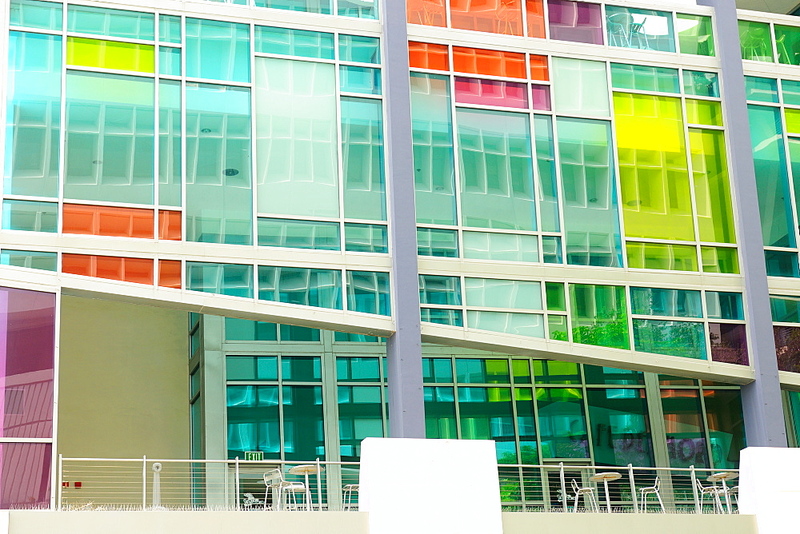 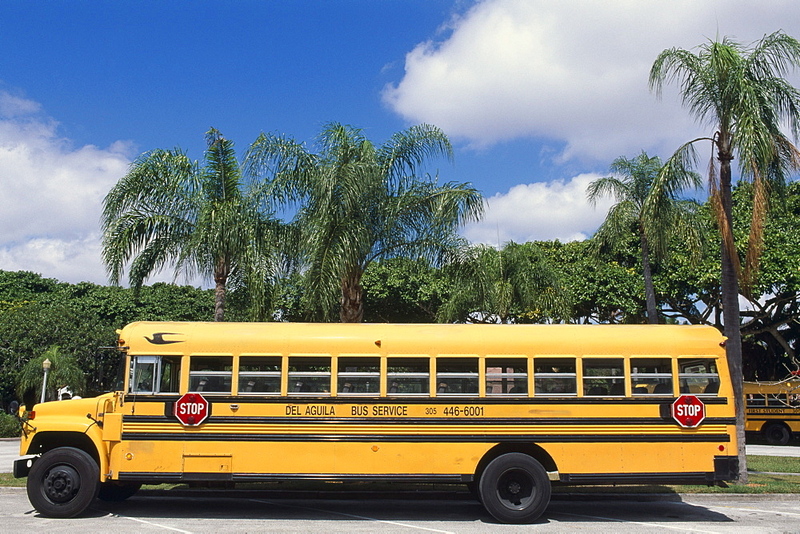 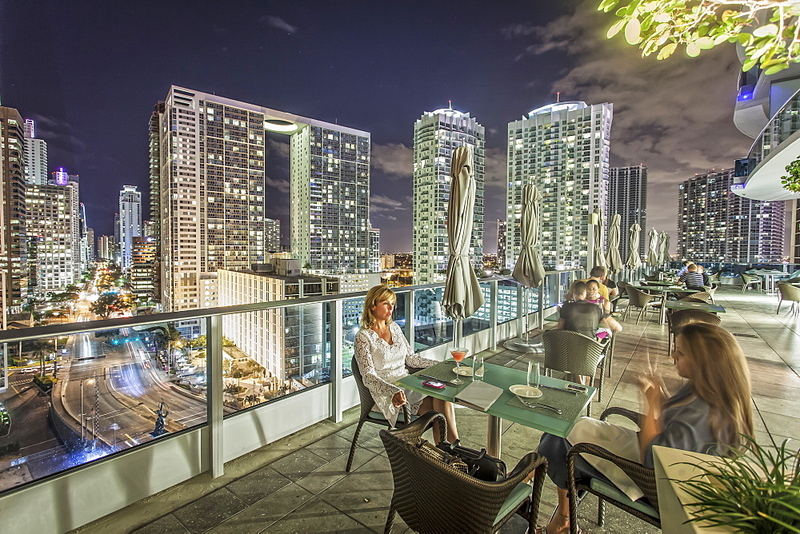 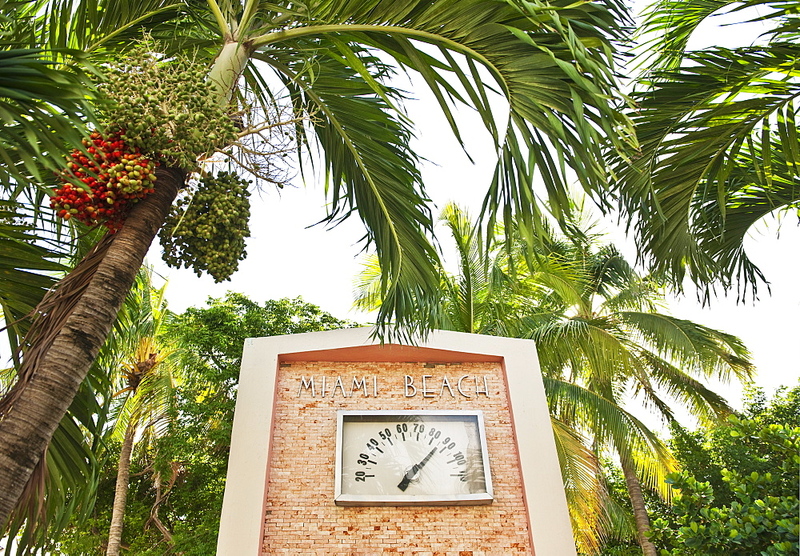 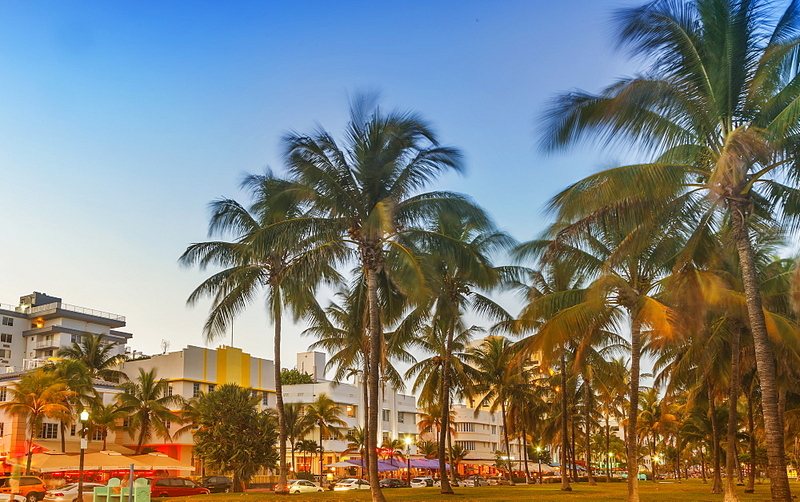 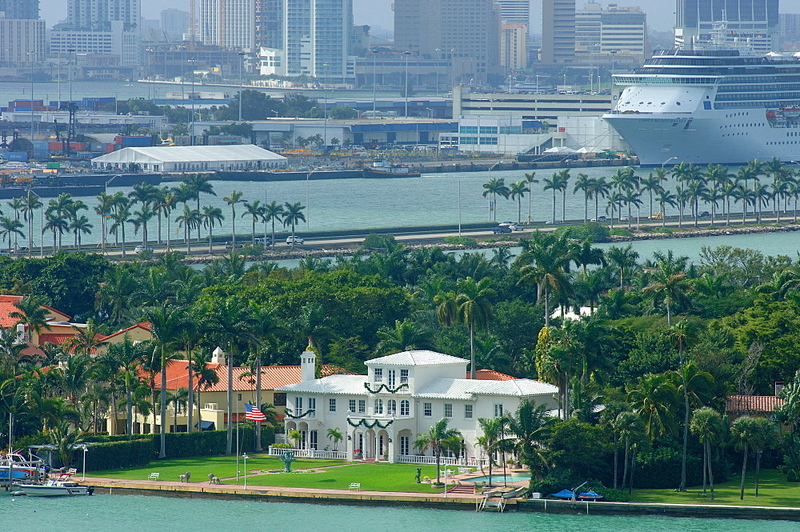 High Quality Stock Photos of "miami"
772-3596 - Art Deco District, Ocean Drive, South Beach, Miami Beach, Florida, United States of America, North America. 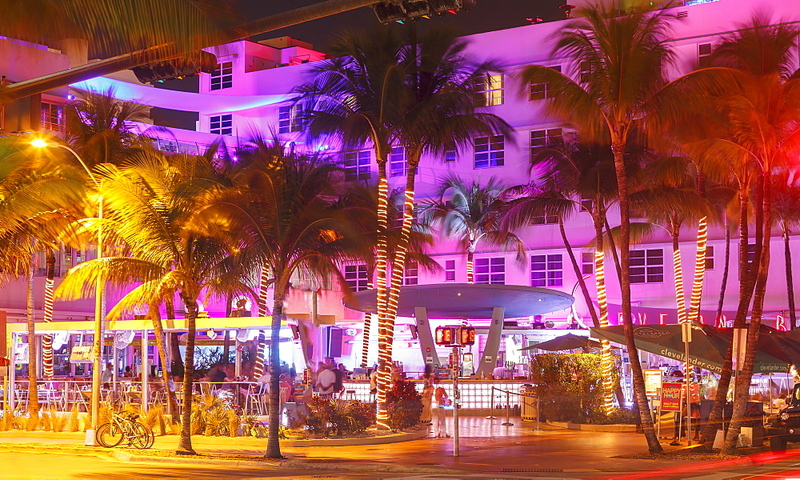 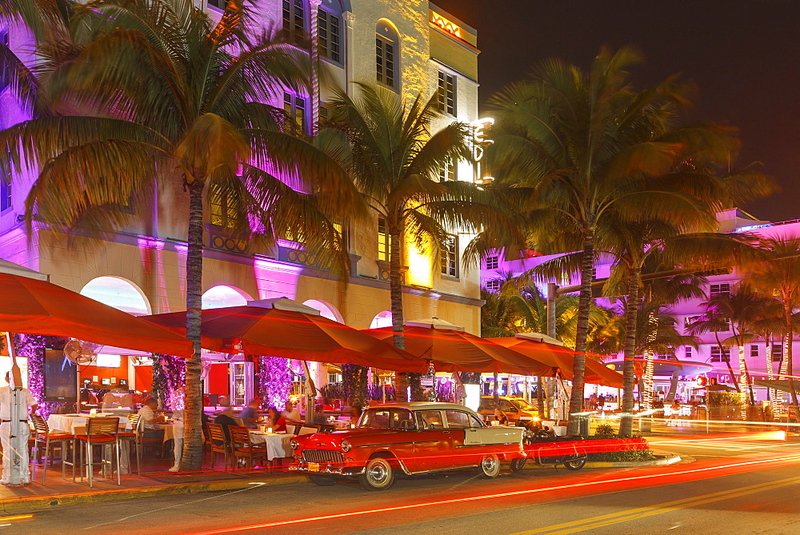 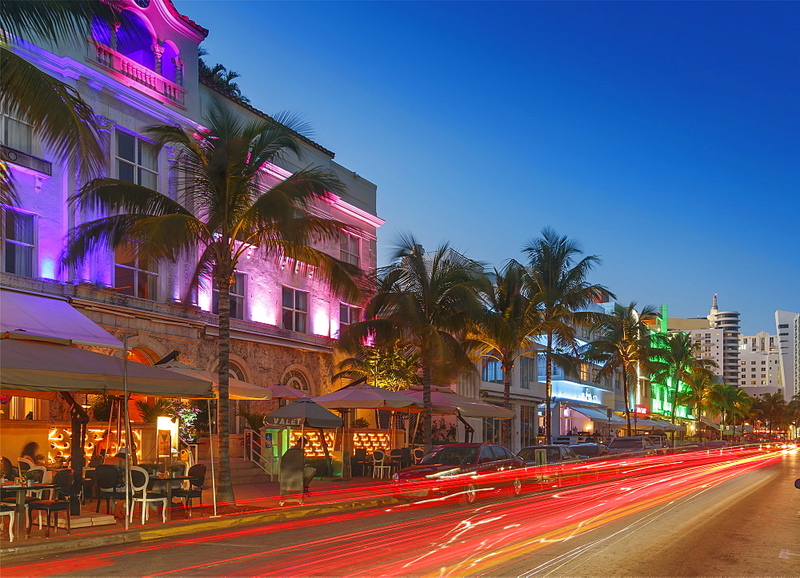 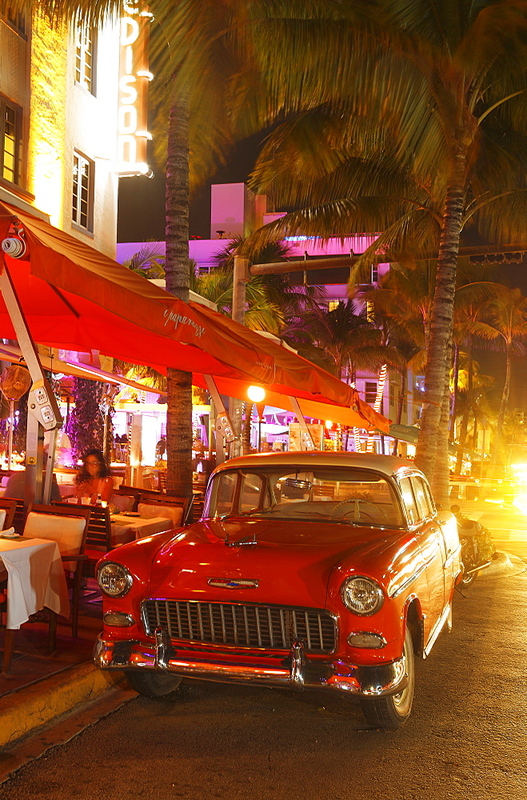 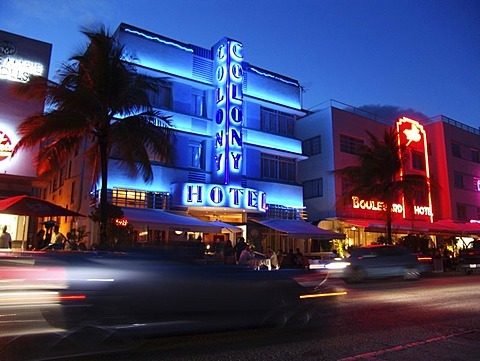 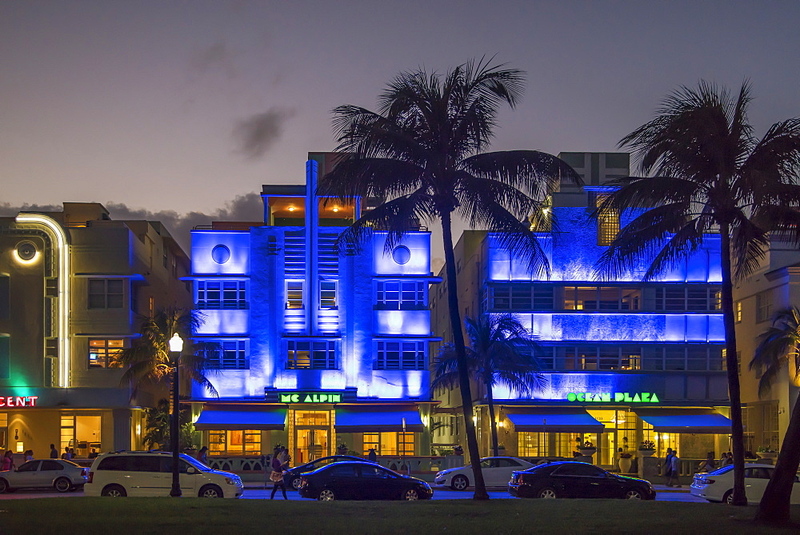 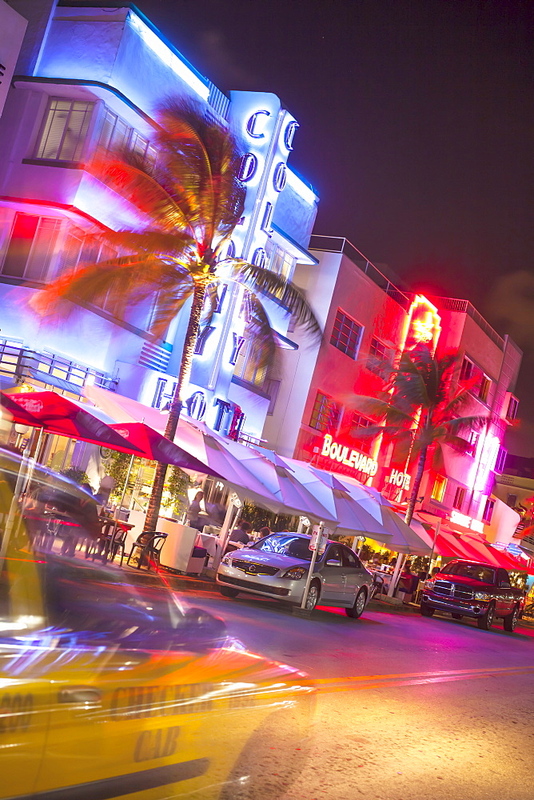 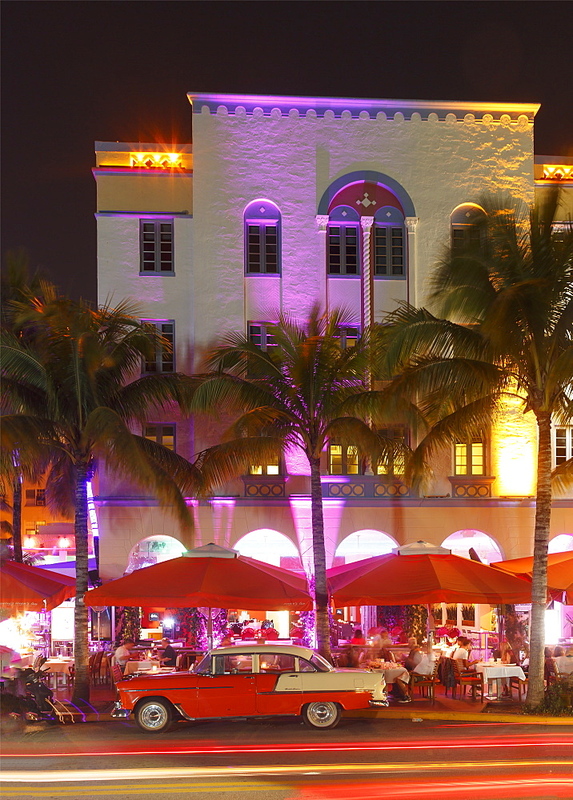 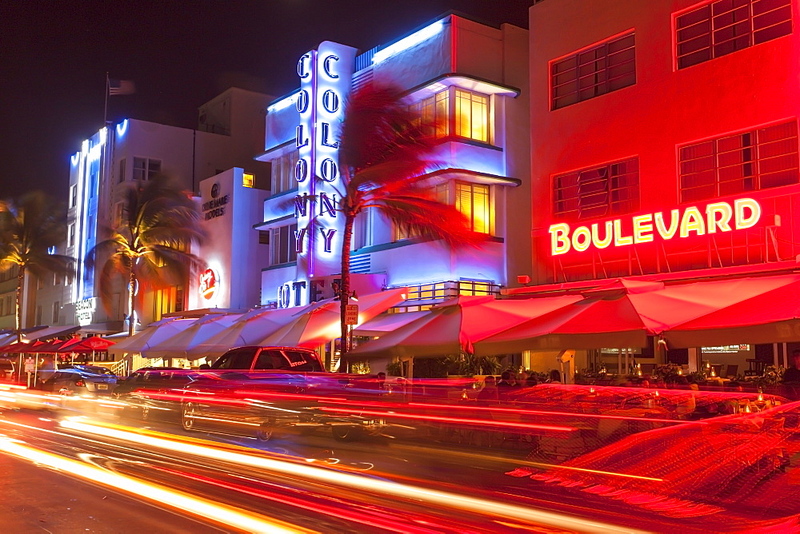 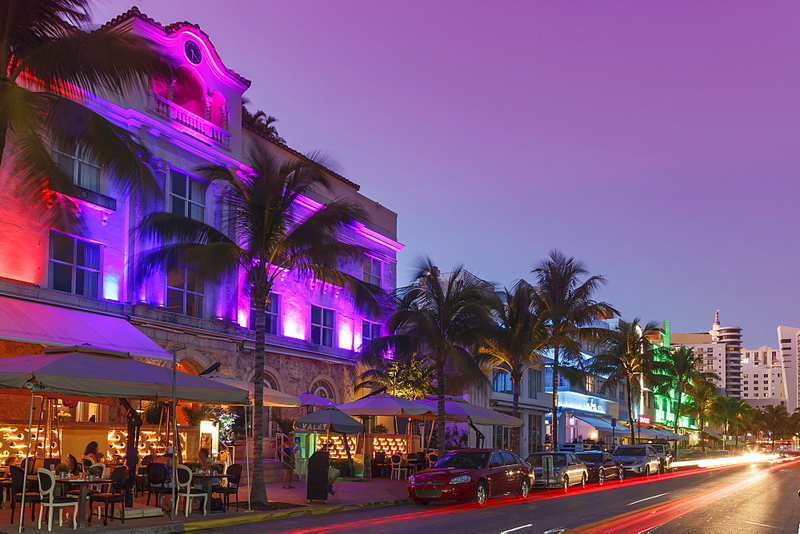 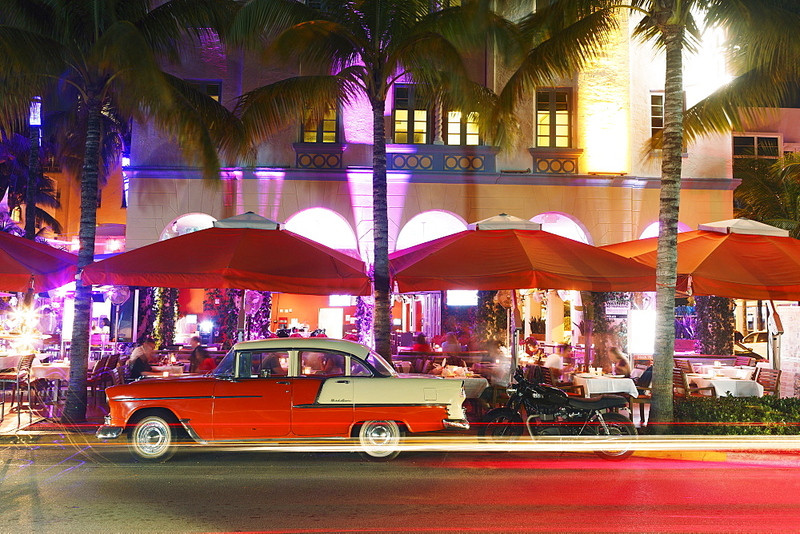 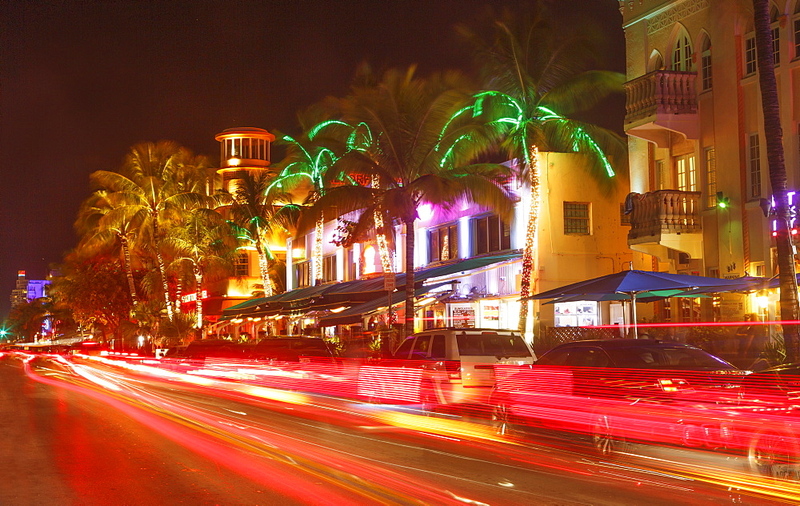 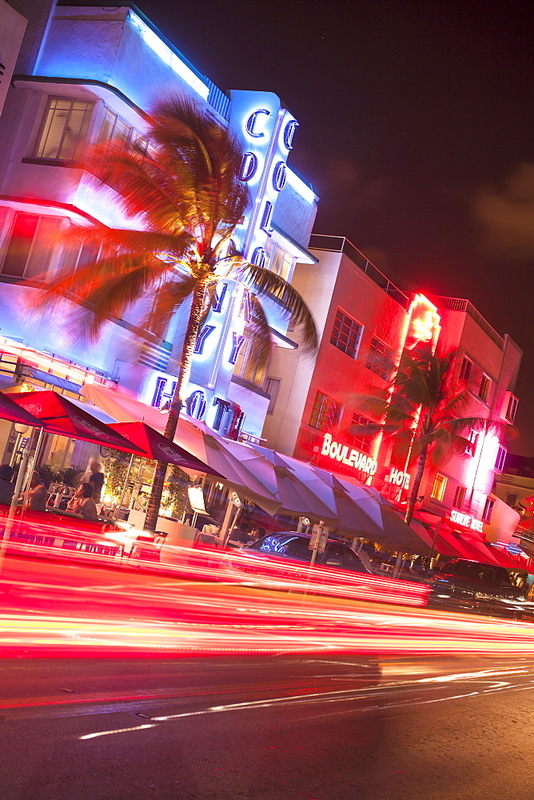 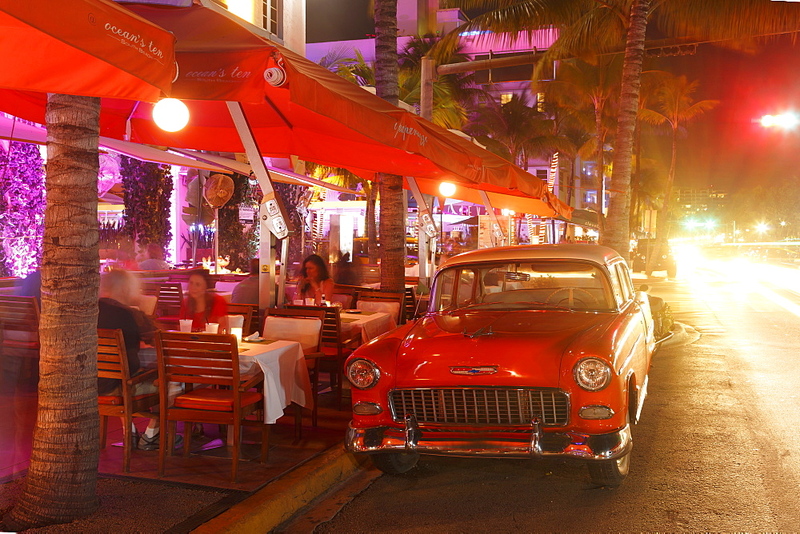 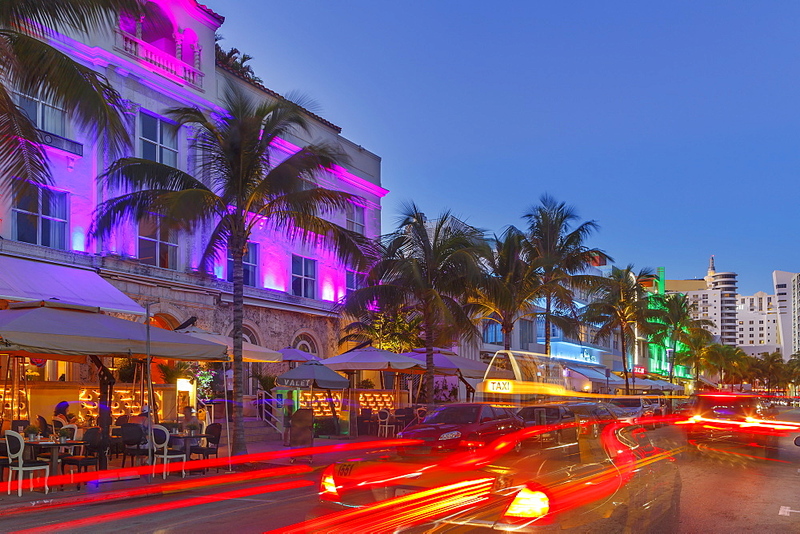 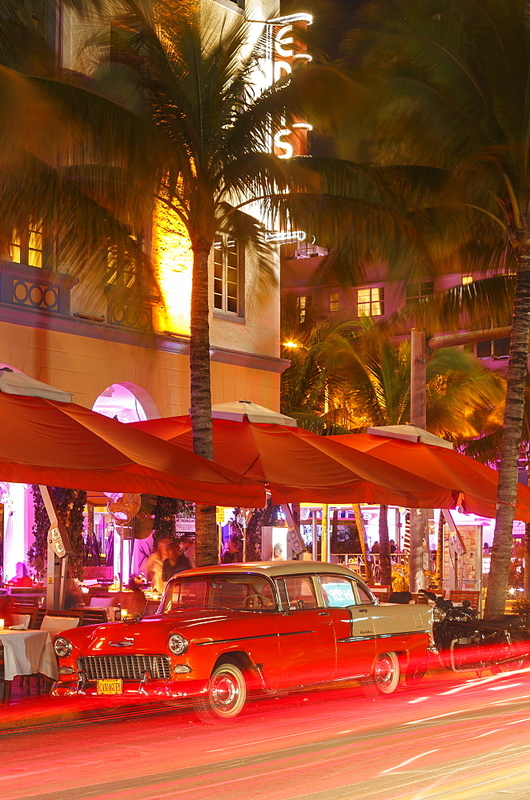 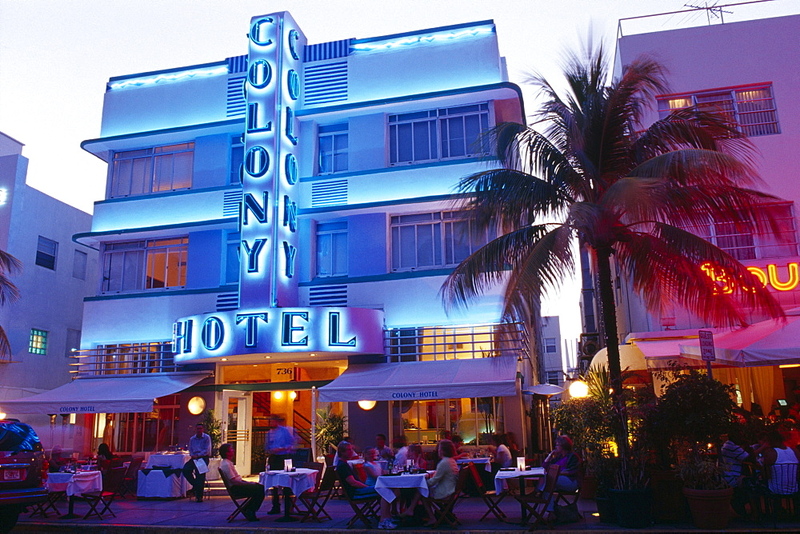 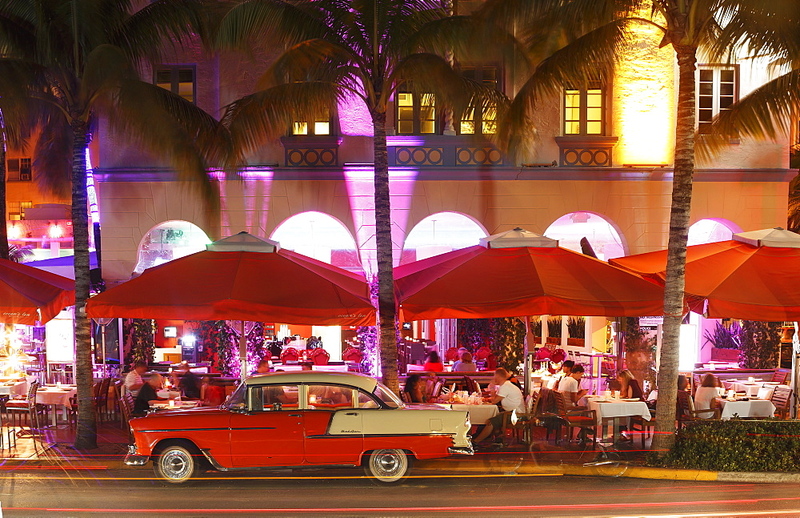 772-3601 - Art Deco District at night, Ocean Drive, South Beach, Miami Beach, Florida, United States of America, North America. 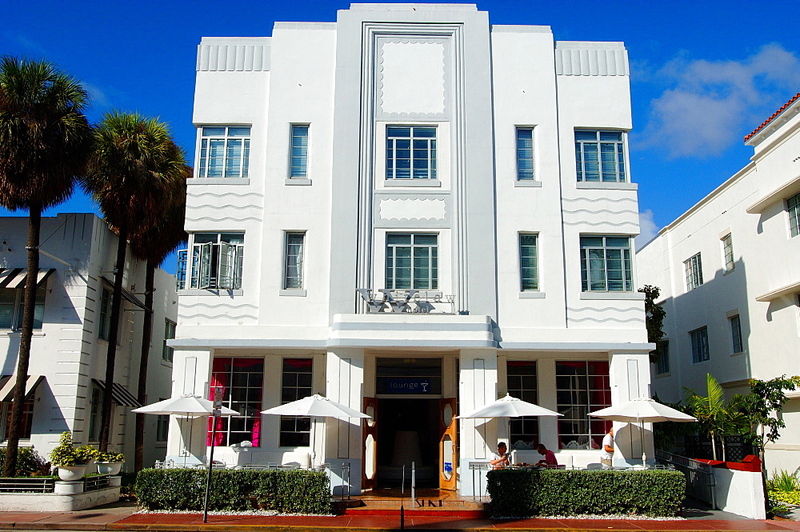 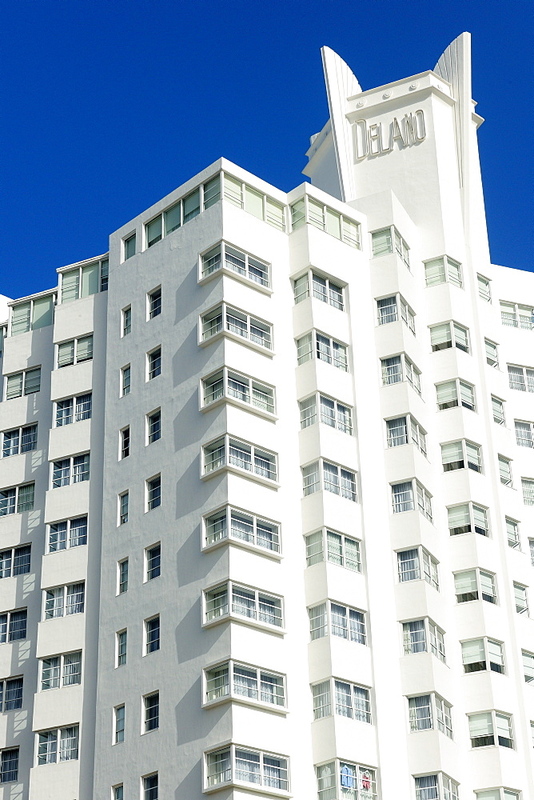 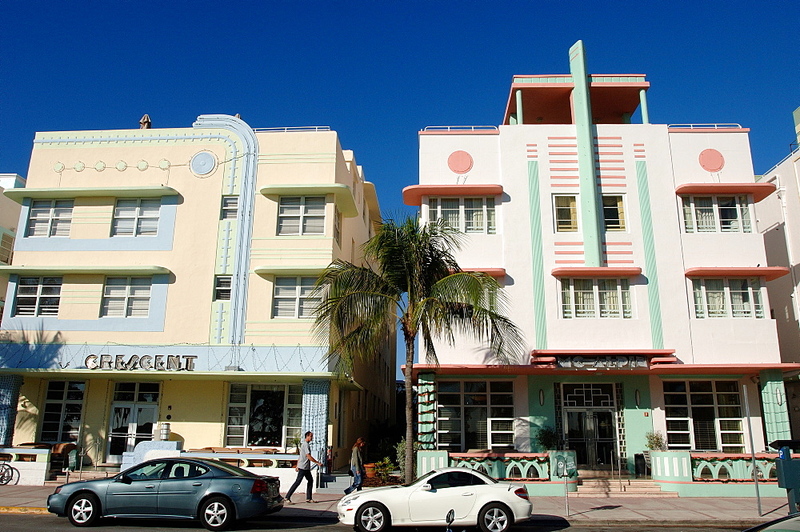 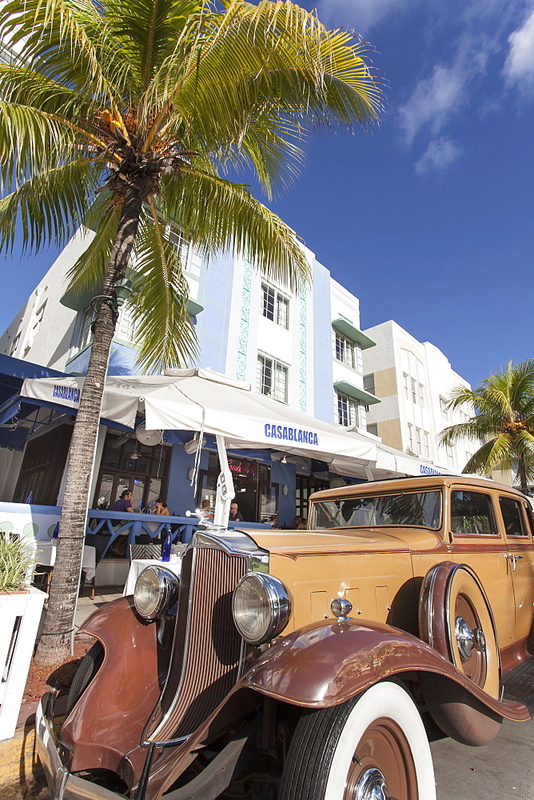 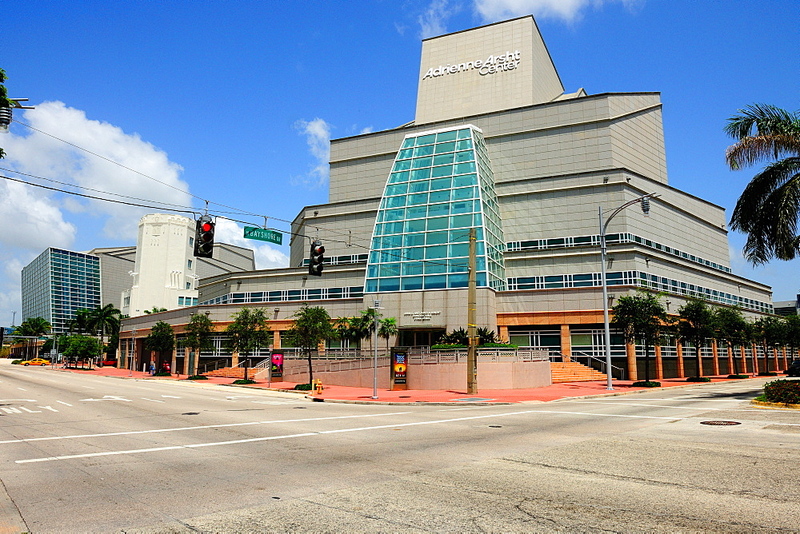 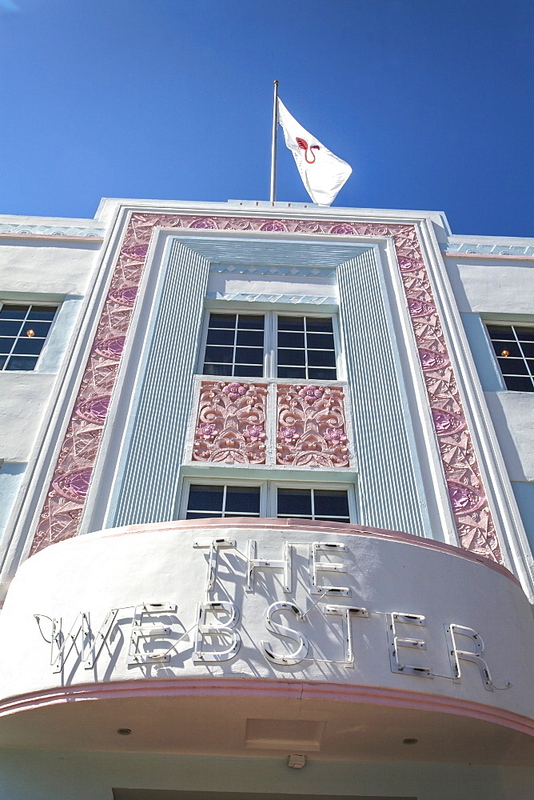 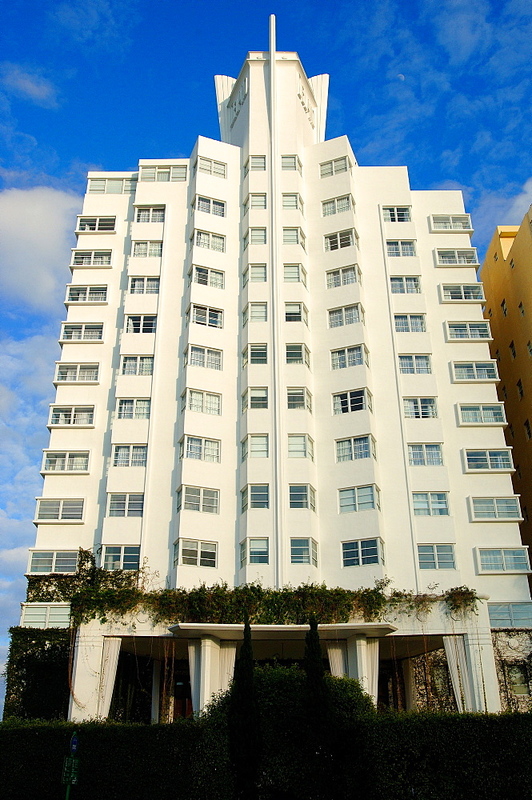 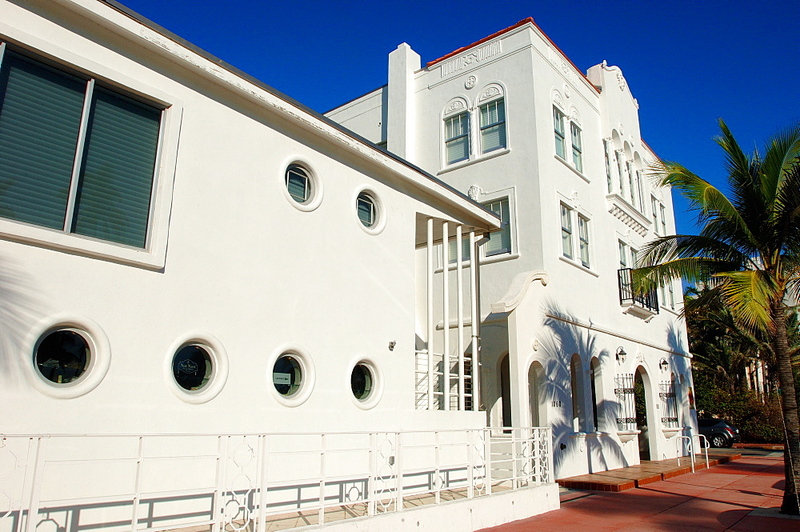 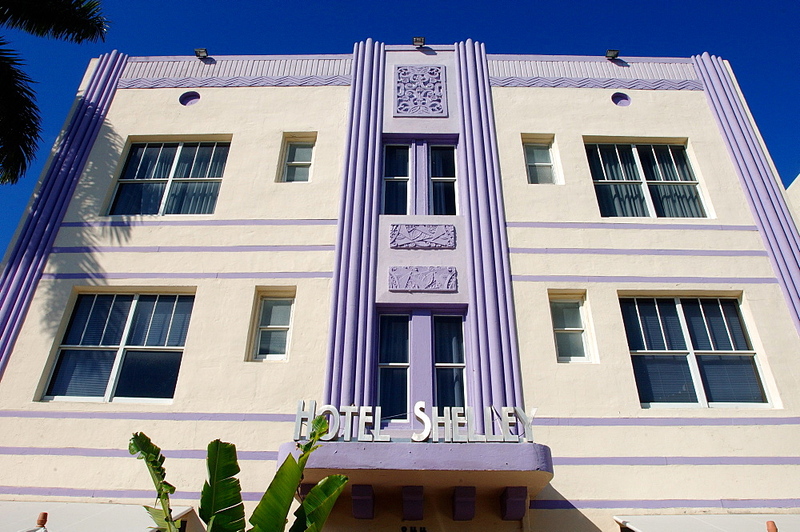 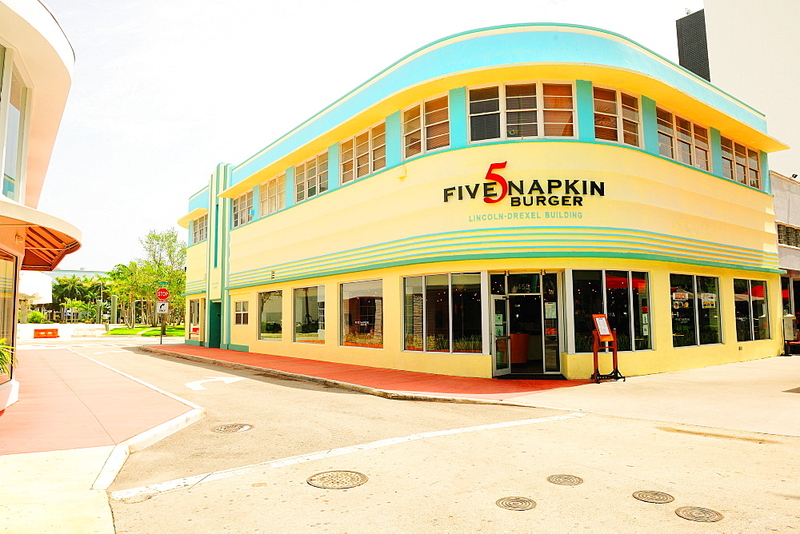 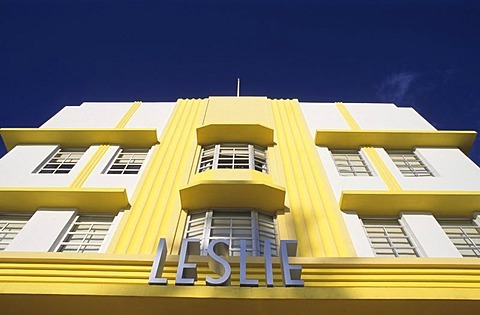 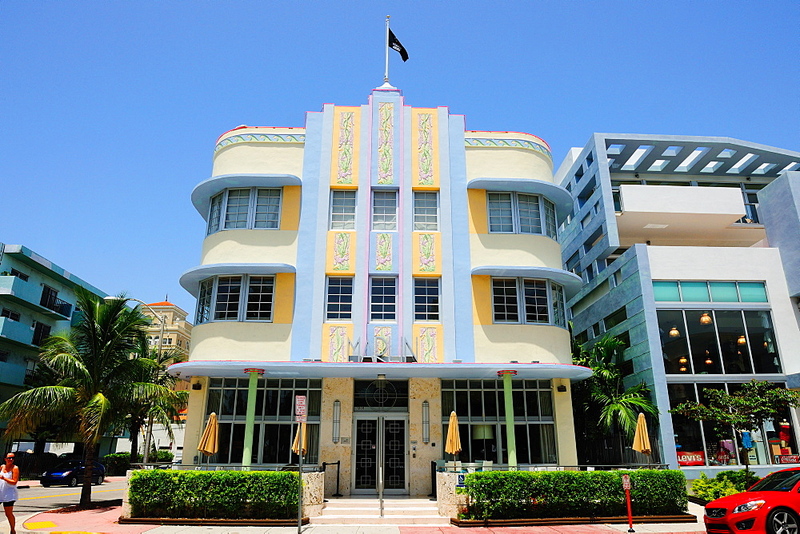 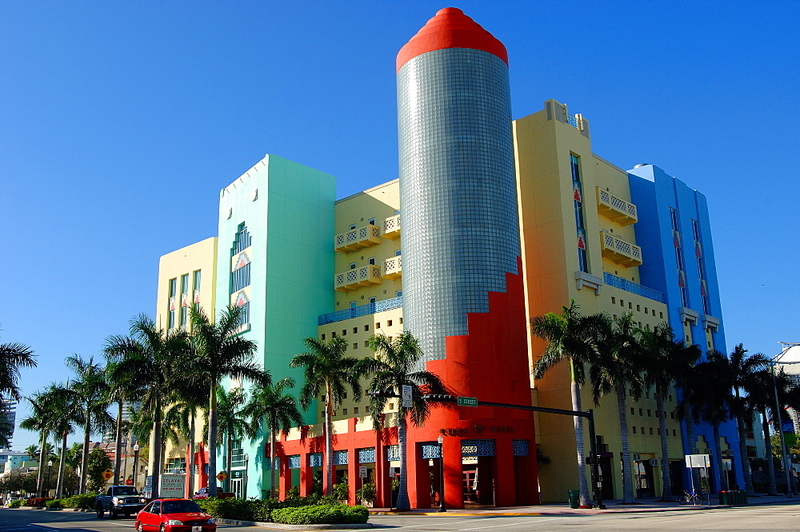 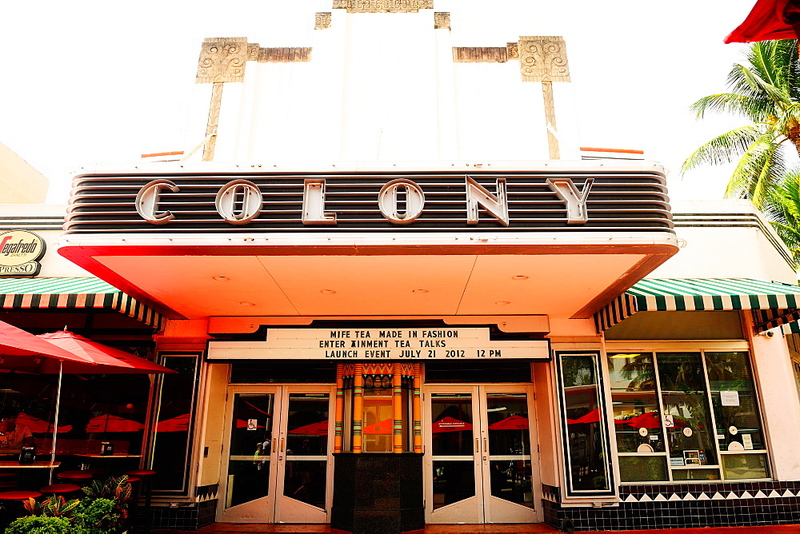 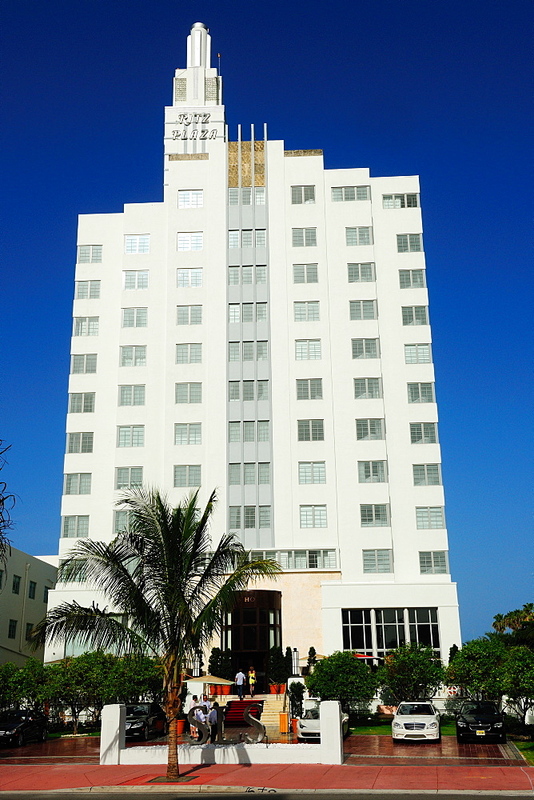 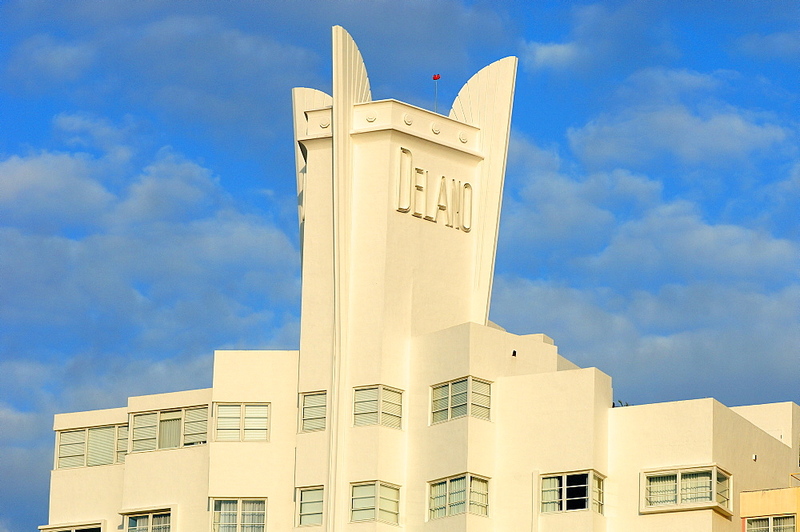 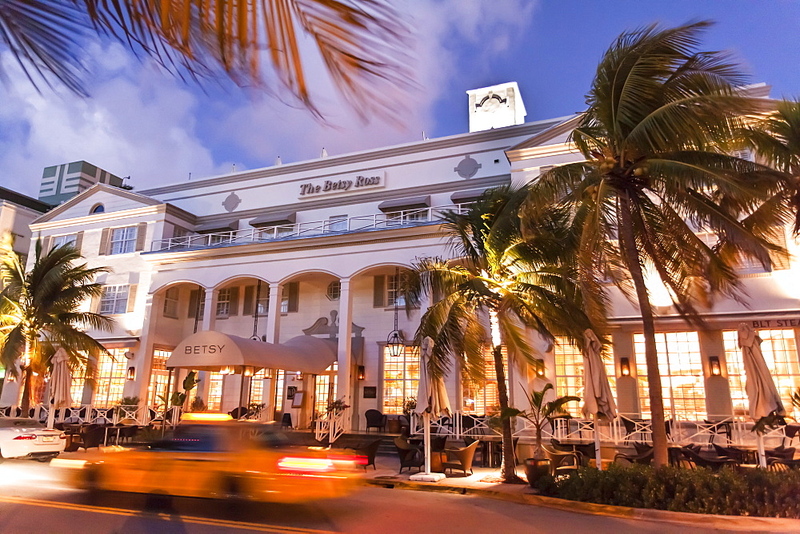 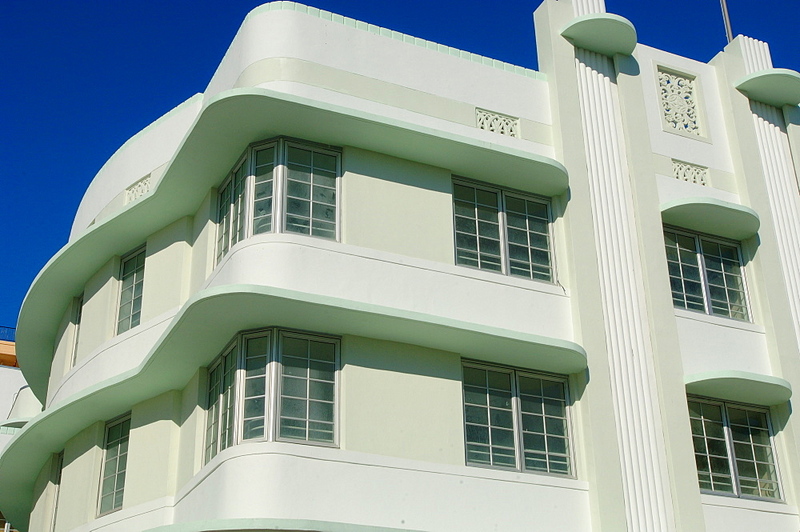 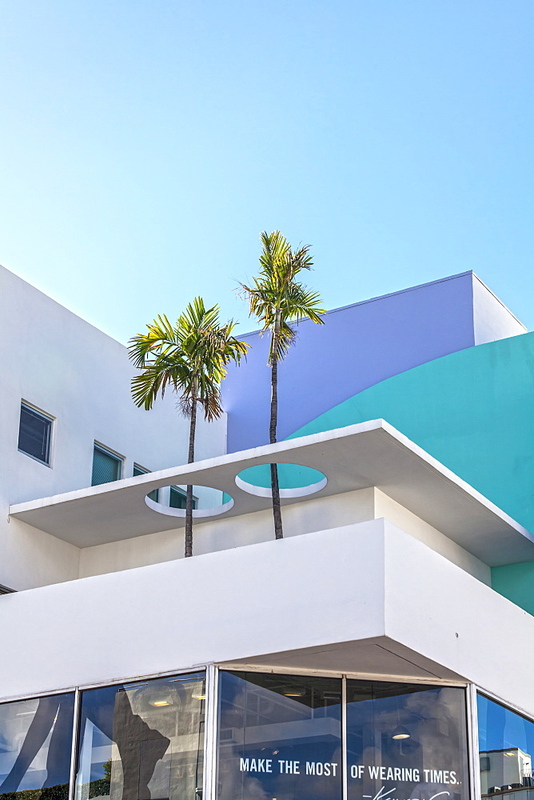 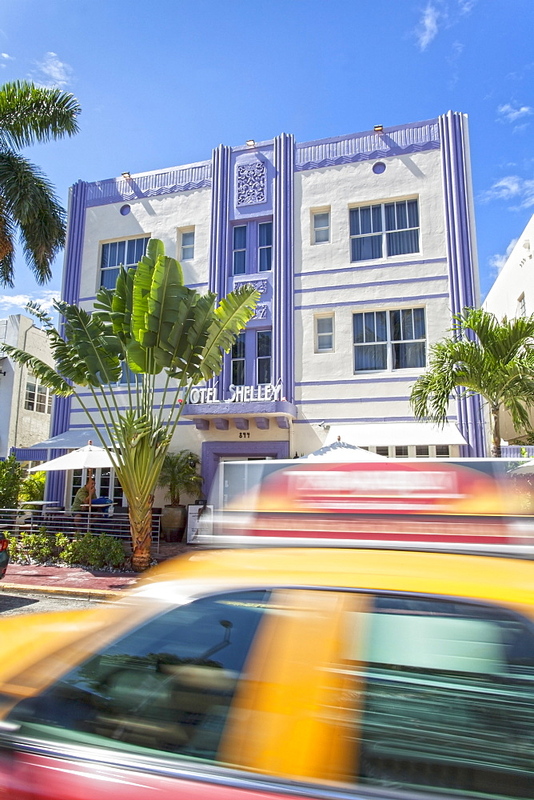 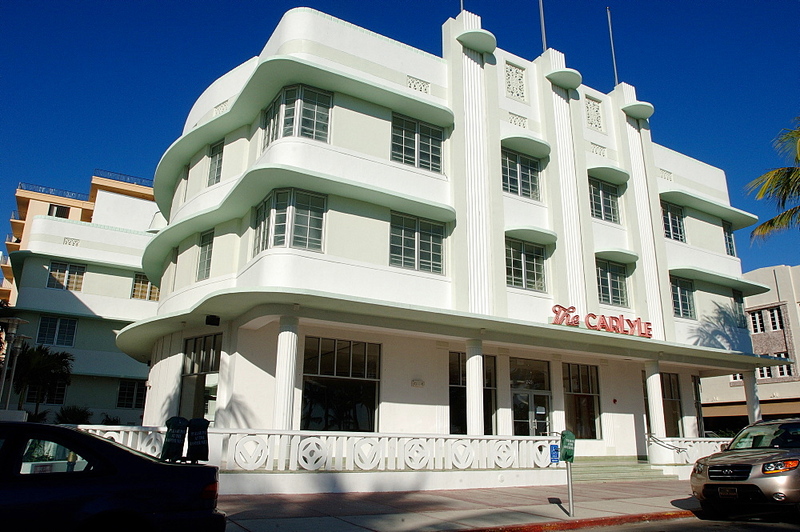 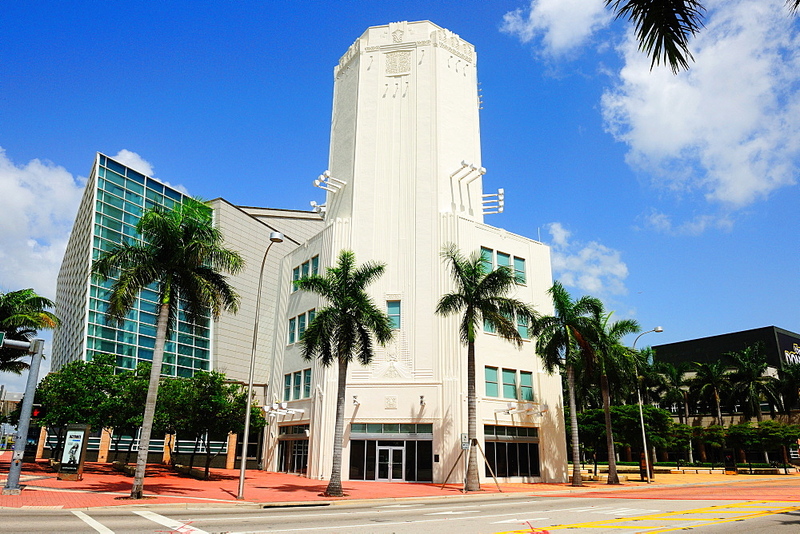 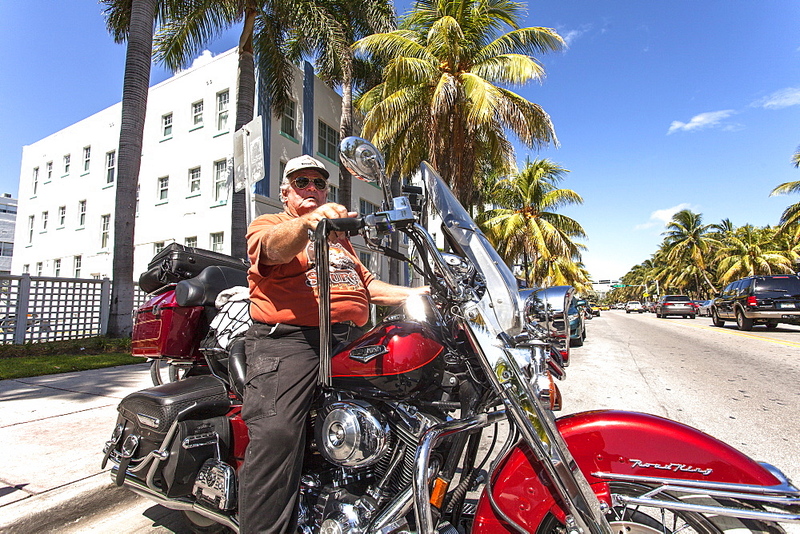 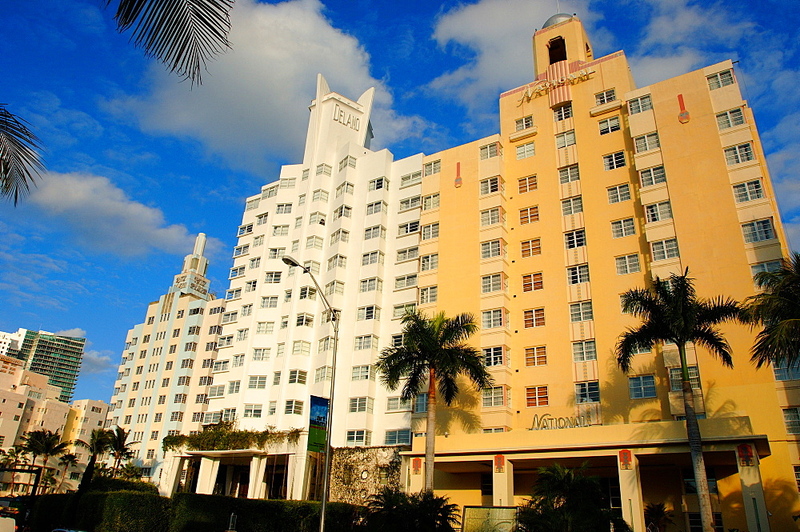 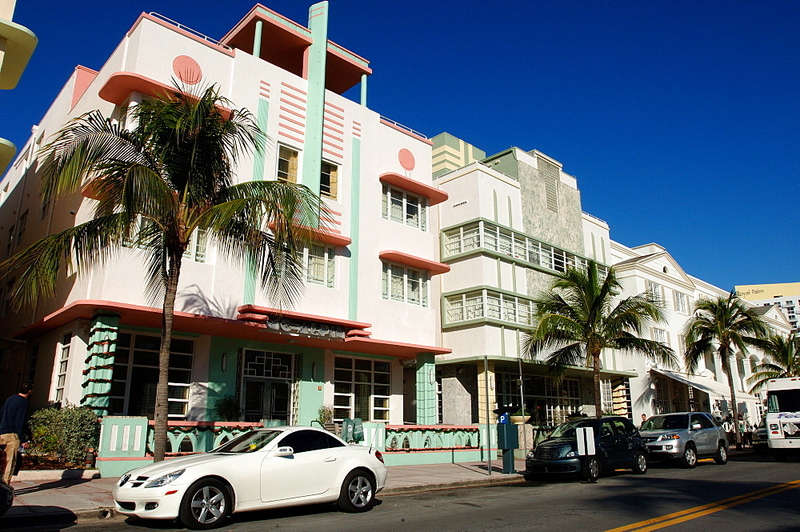 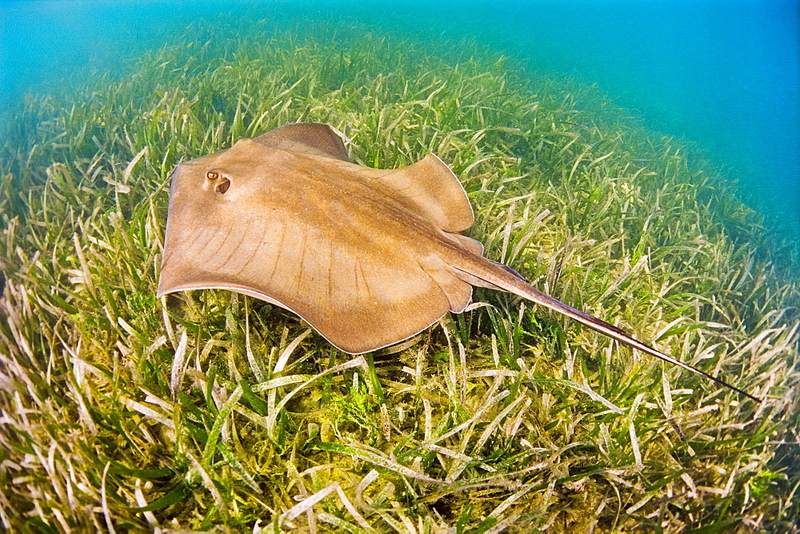 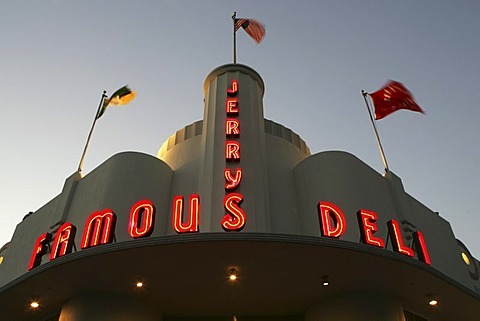 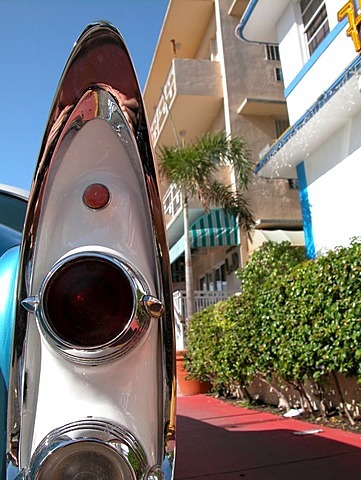 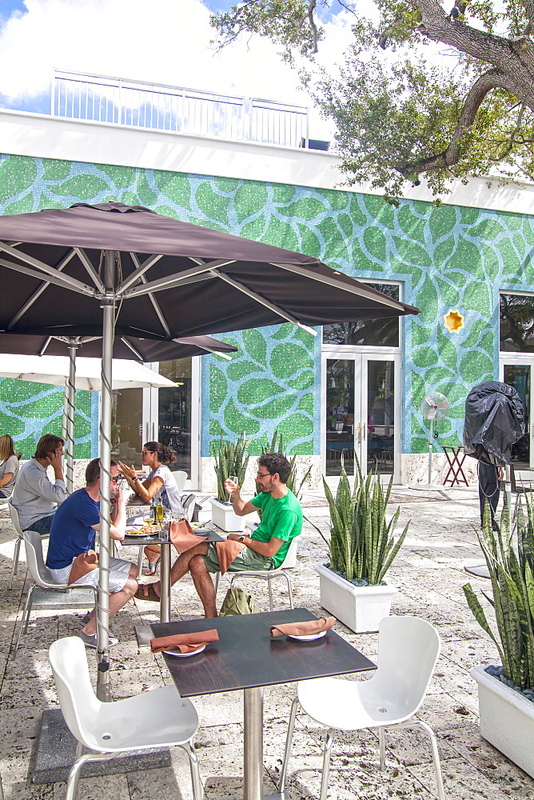 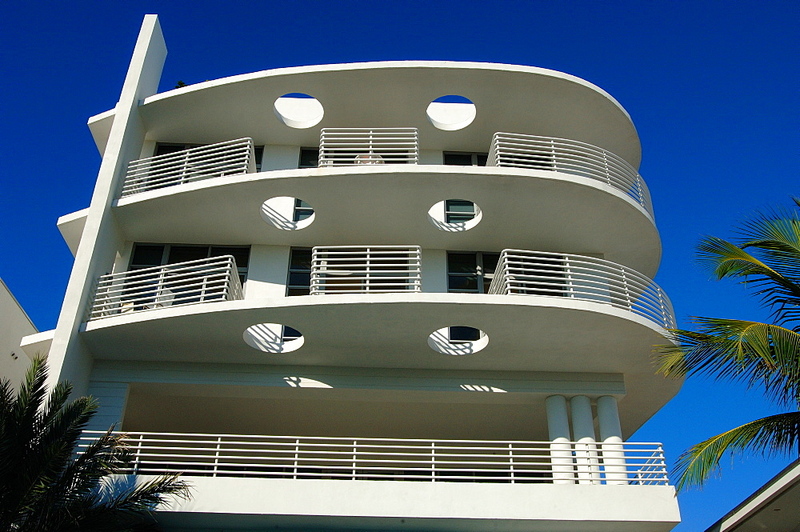 832-319294 - USA, Florida, Miami Beach: Streetrod&#39;s sharkfin in the Art Deco District, Miami Beach. 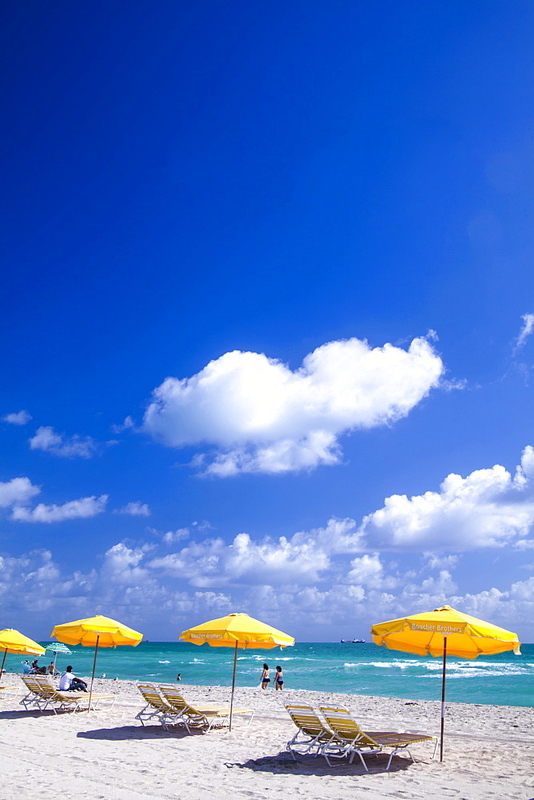 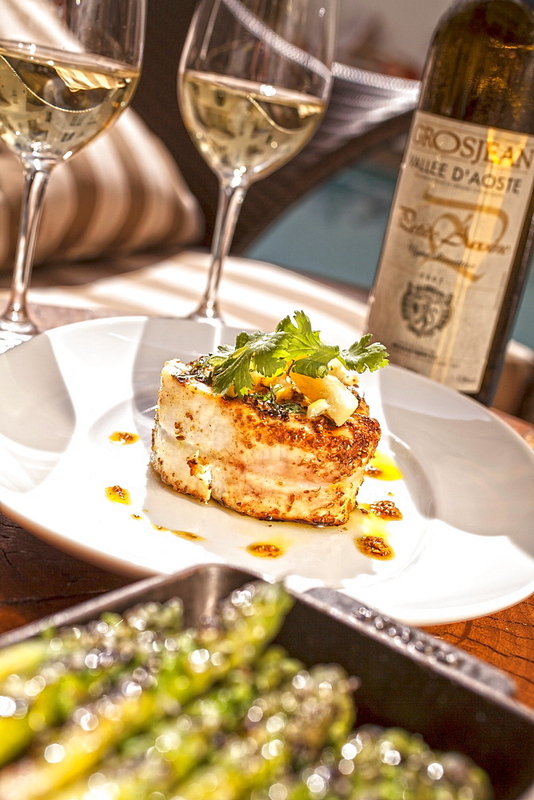 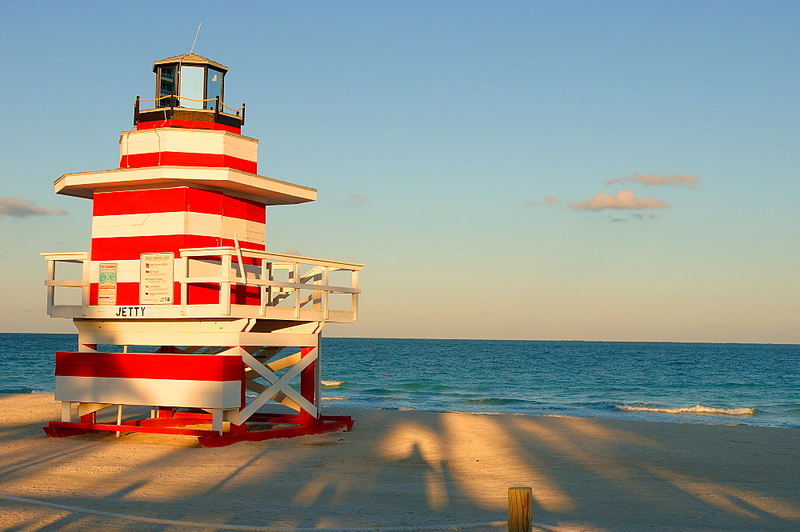 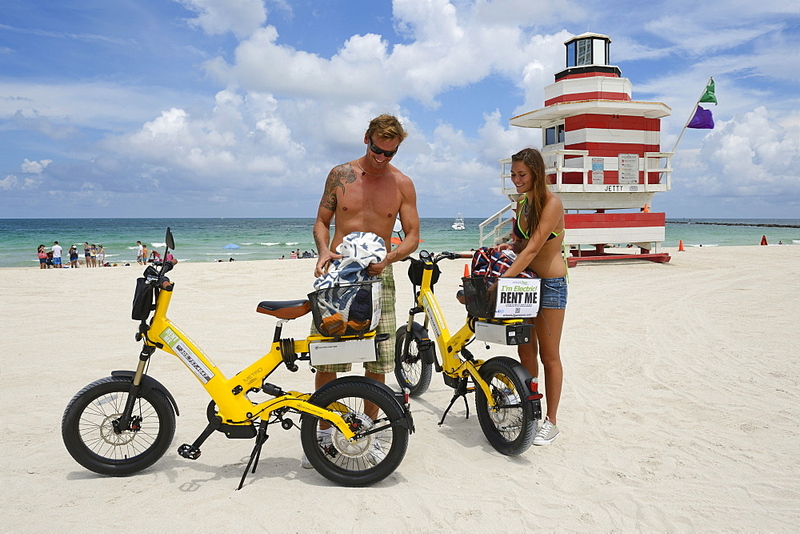 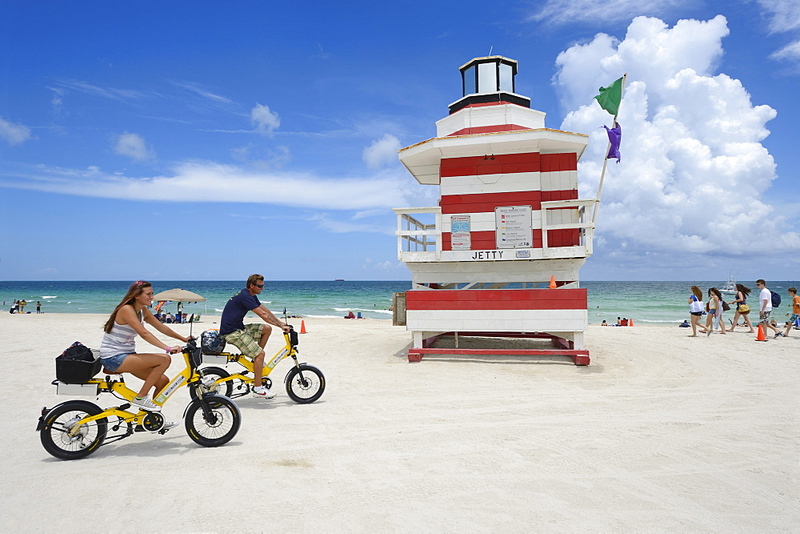 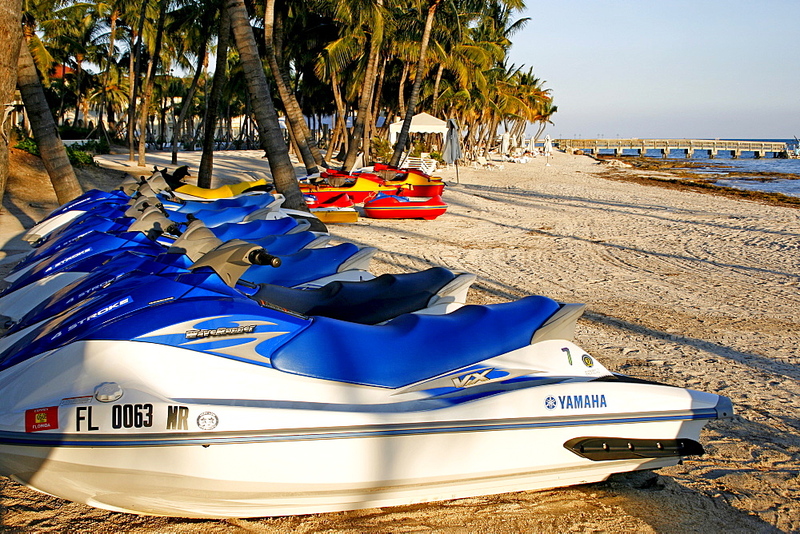 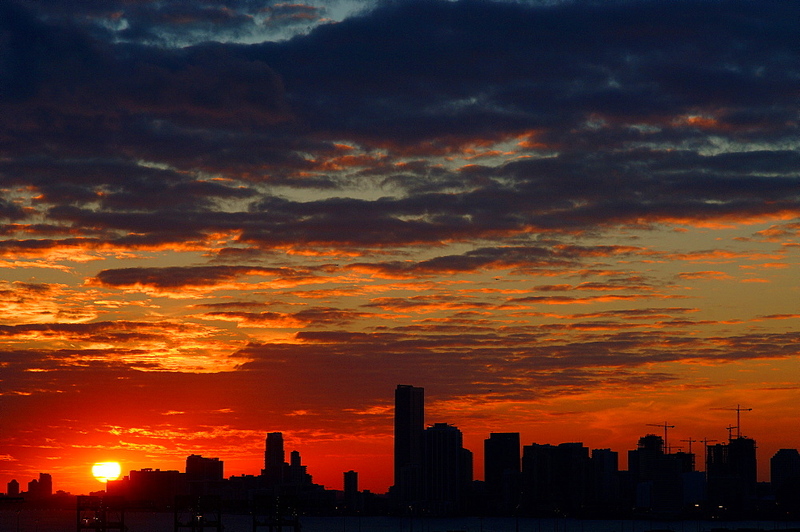 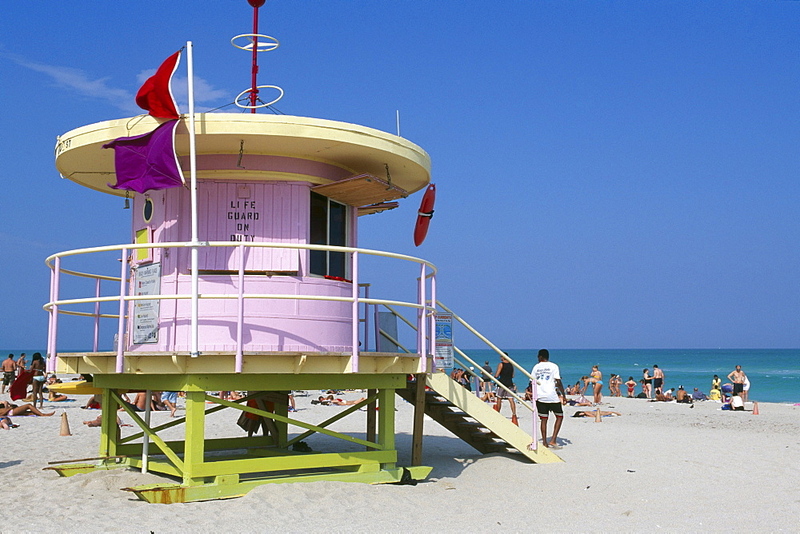 832-319276 - USA, Florida, Miami Beach: TV host on the beach. 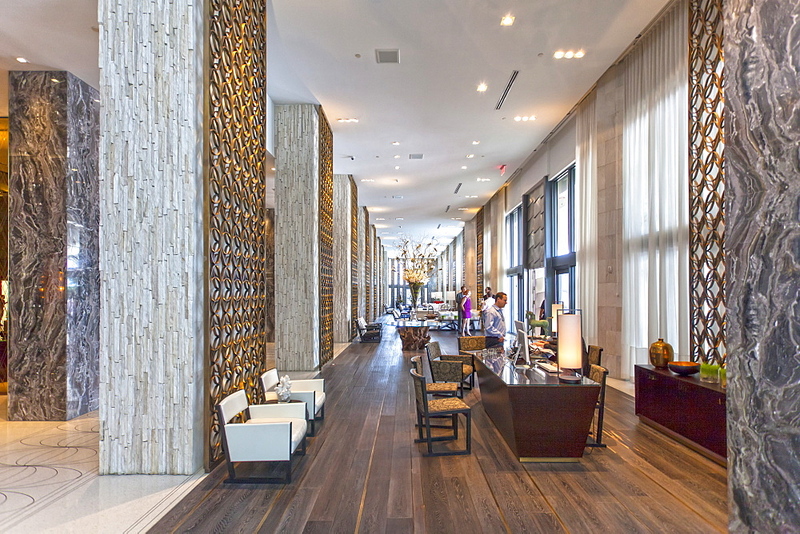 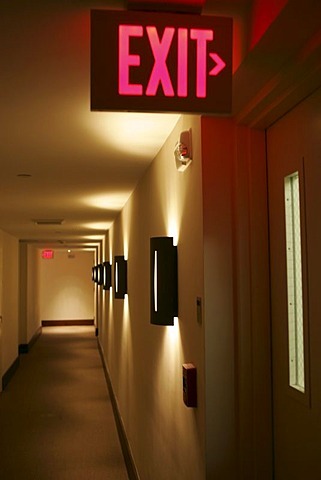 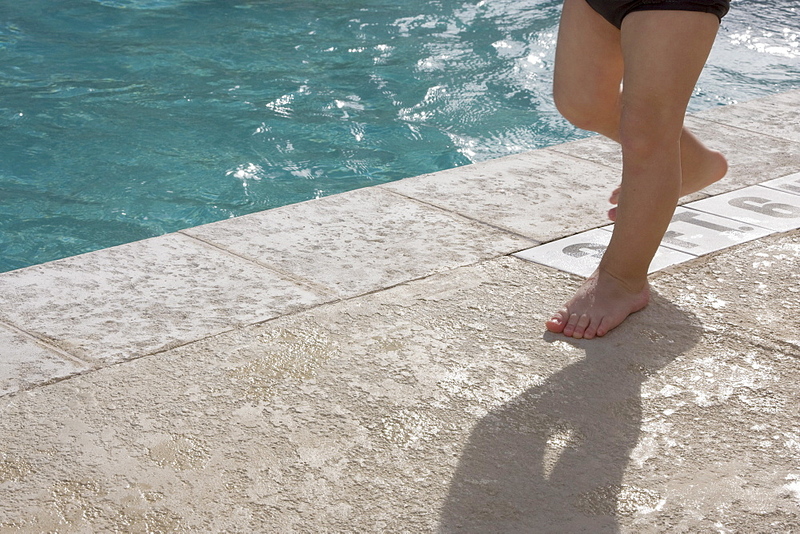 832-317012 - USA, United States of America, Florida, Miami : Hotel floor, emergency exit sign.